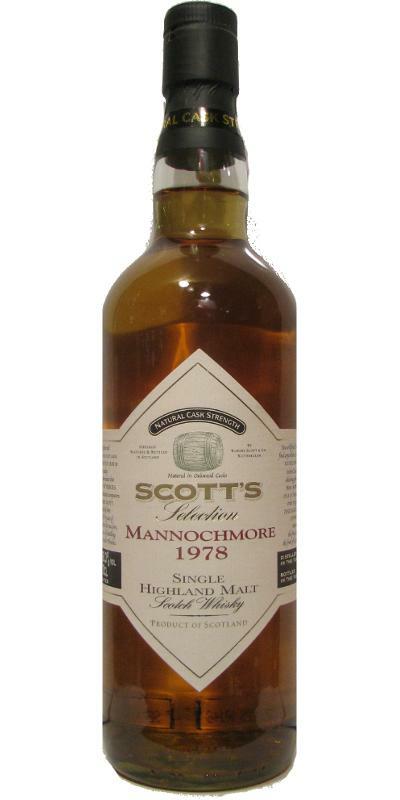 Mannochmore 1977 DE The Antique Collection 21 43.0 % Vol. 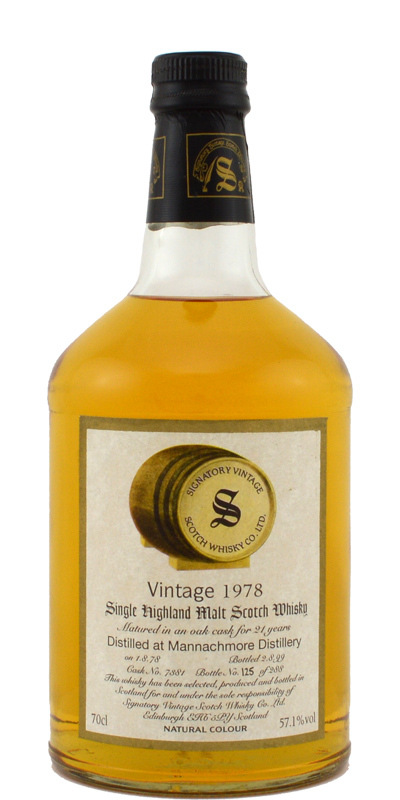 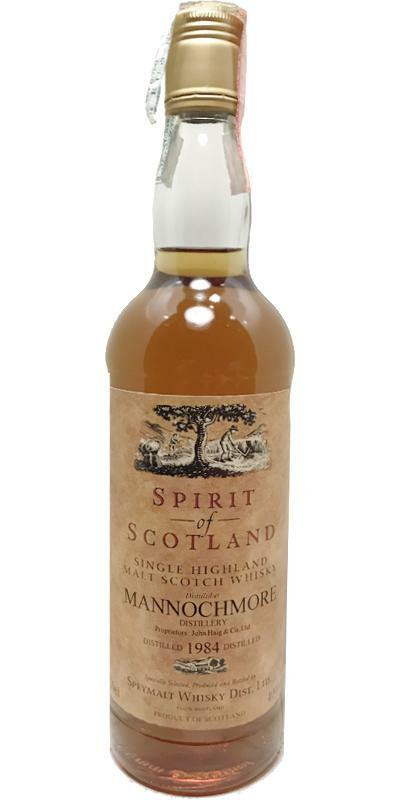 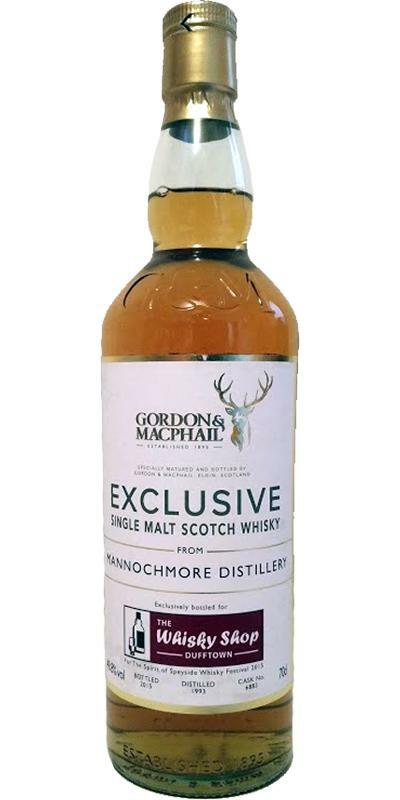 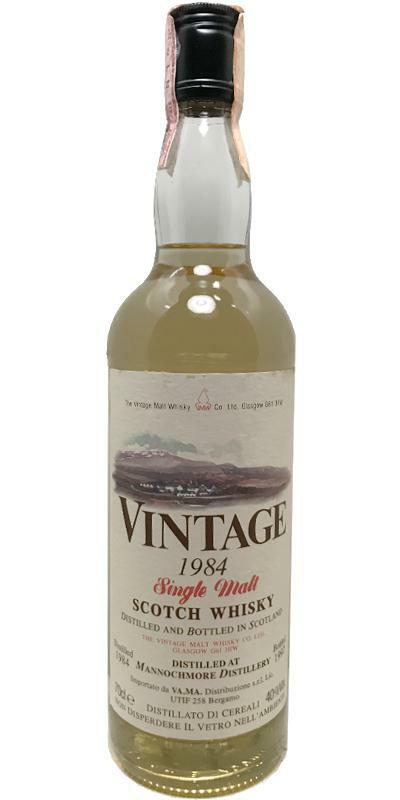 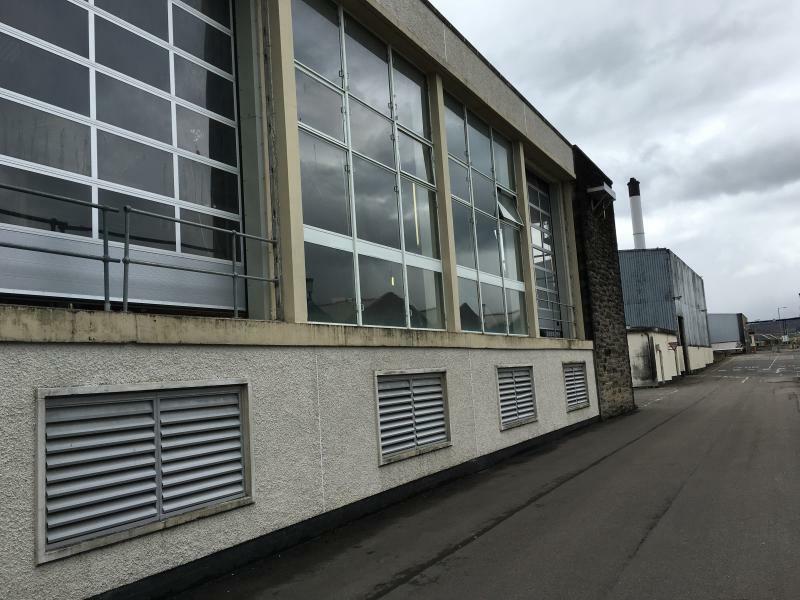 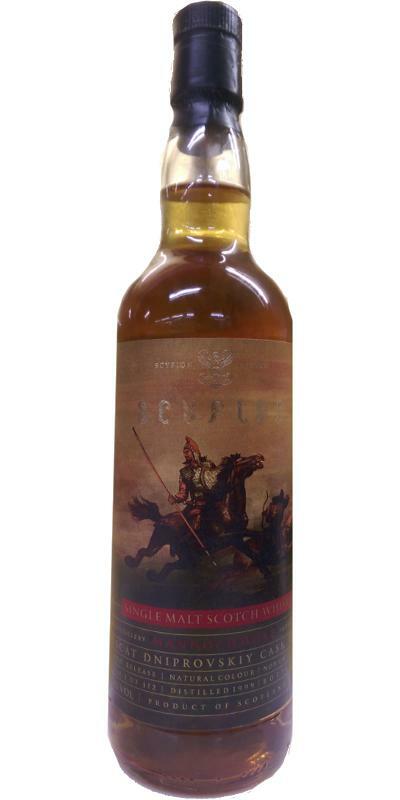 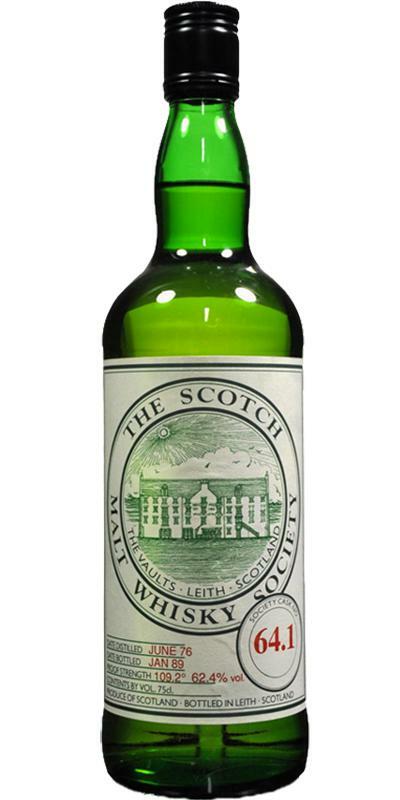 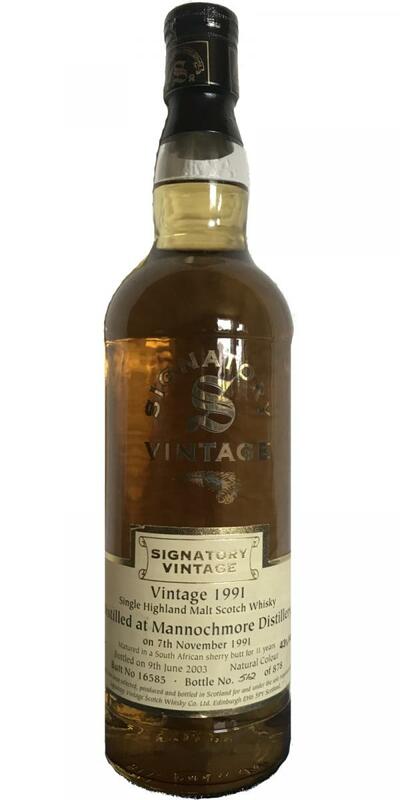 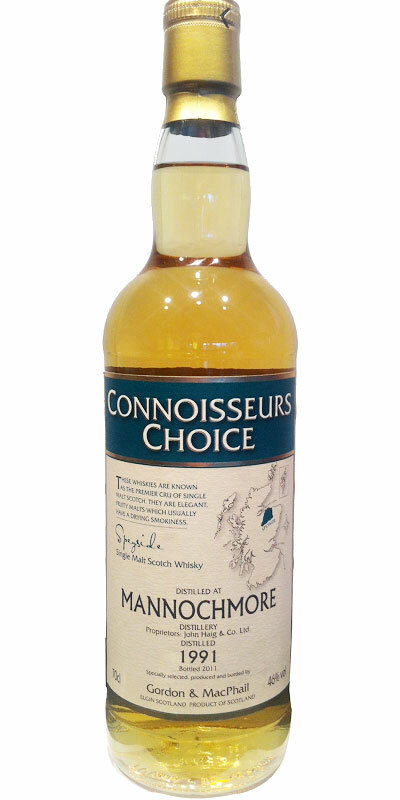 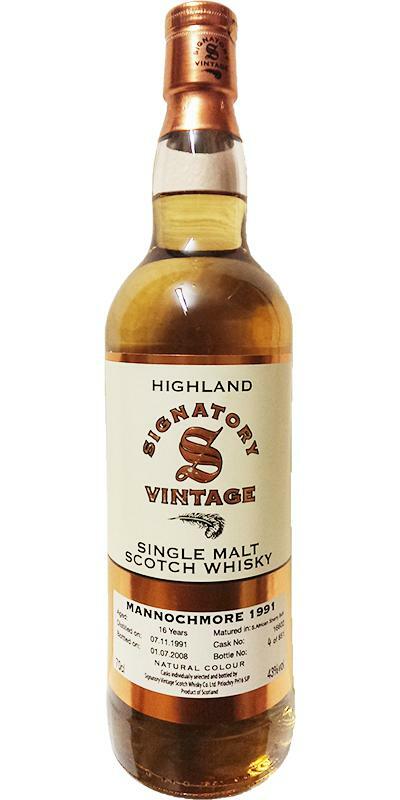 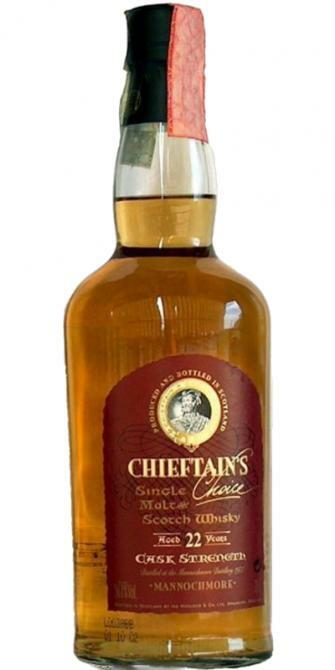 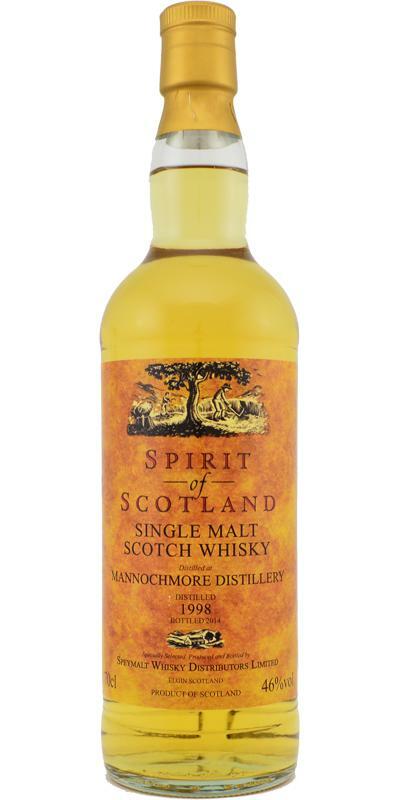 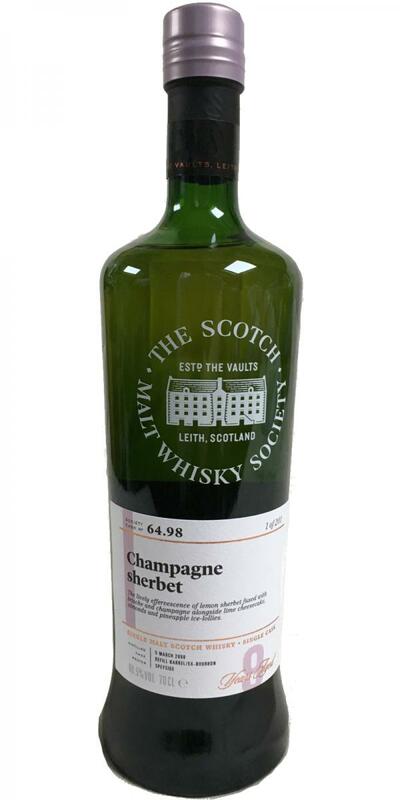 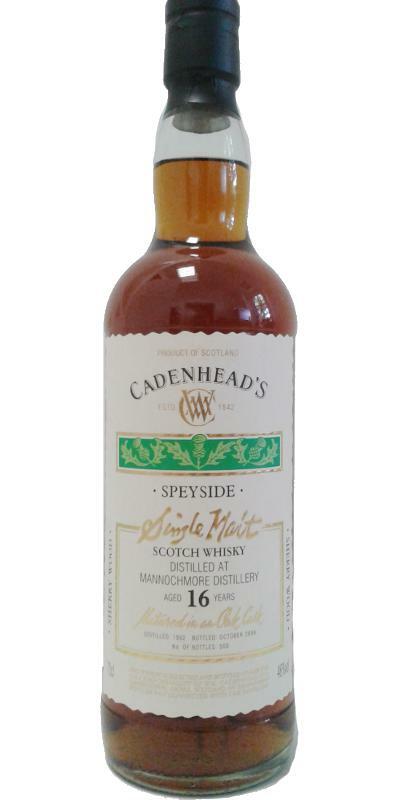 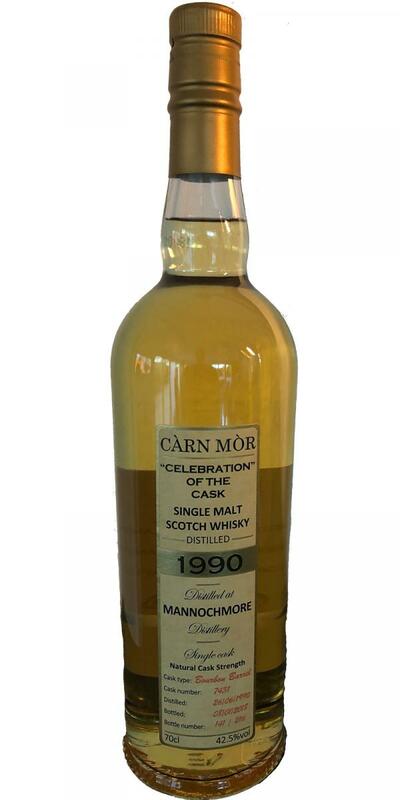 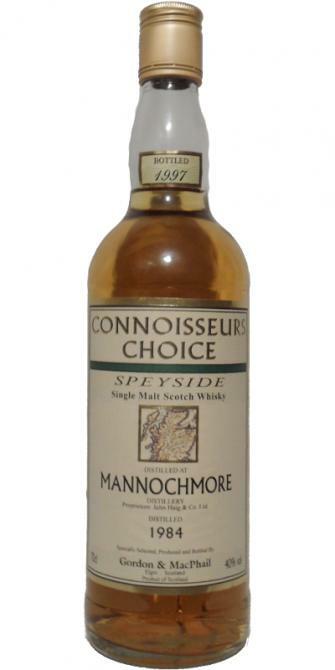 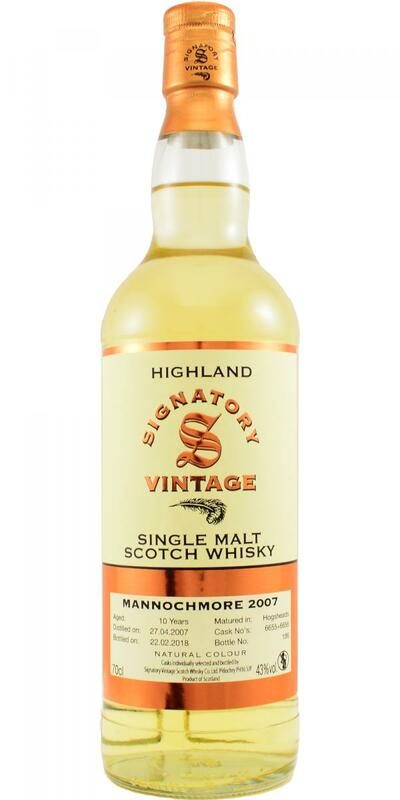 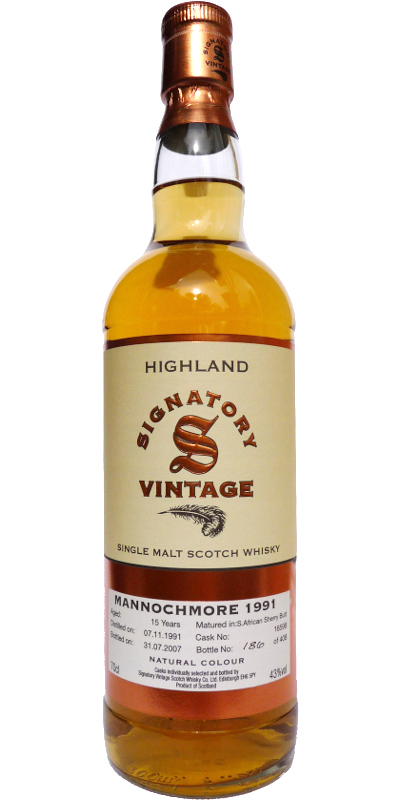 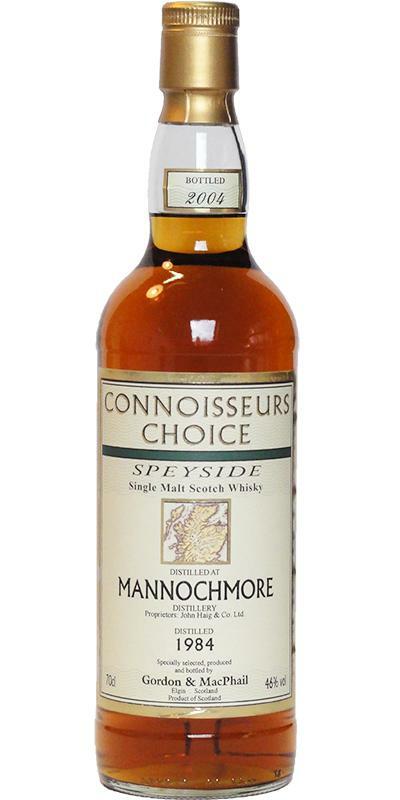 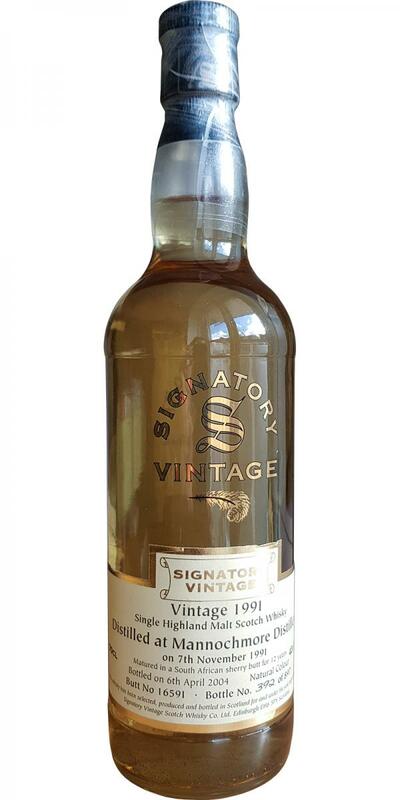 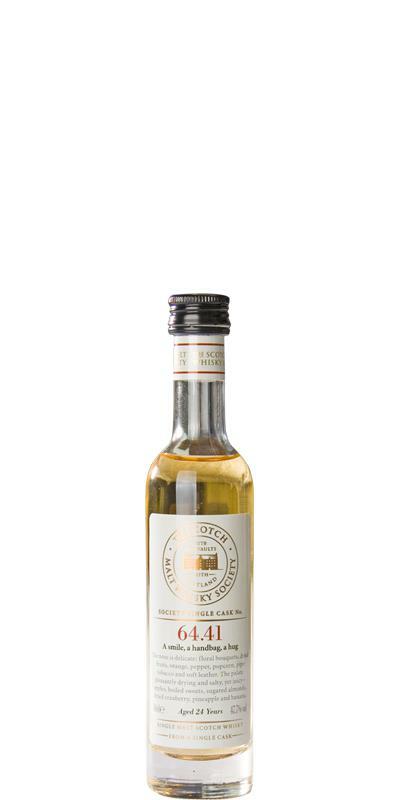 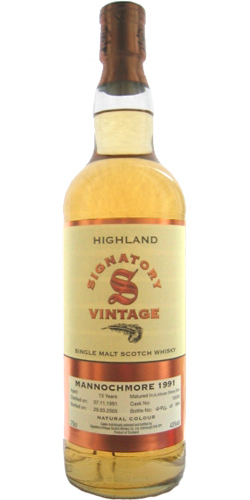 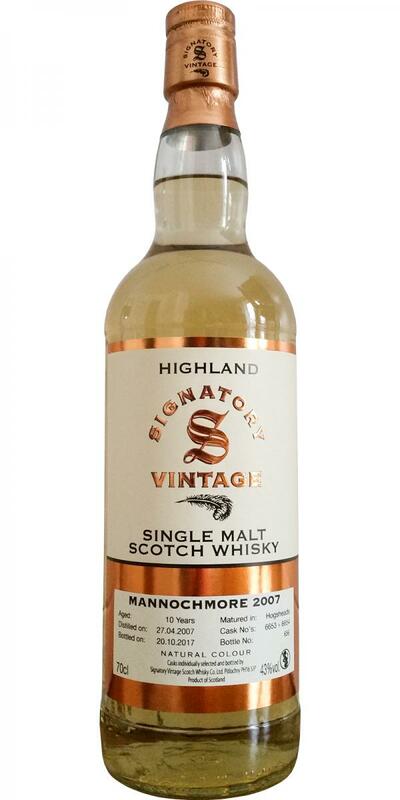 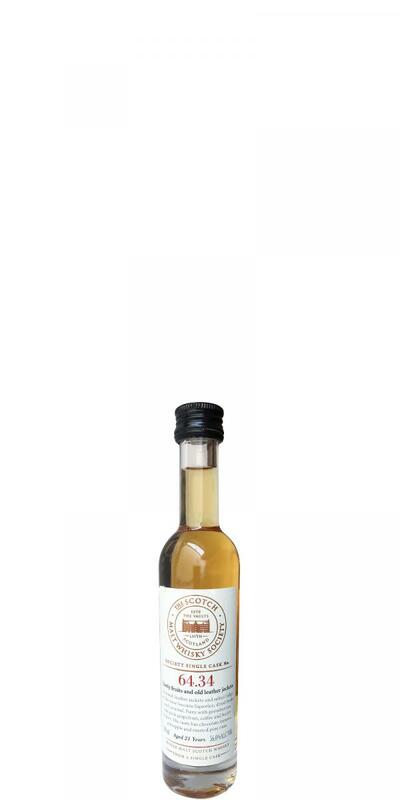 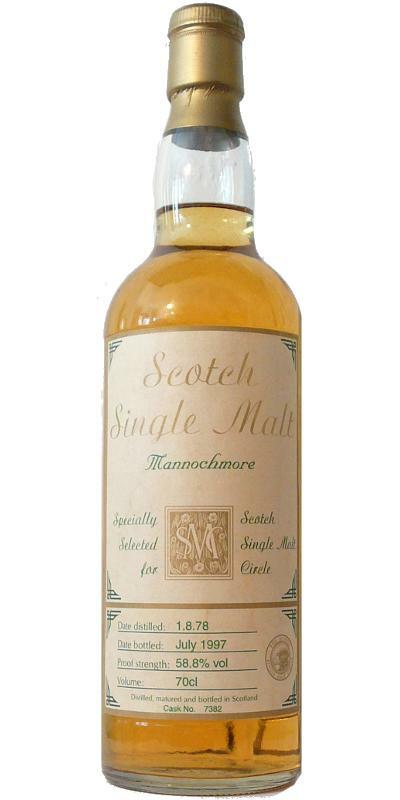 Mannochmore 1984 GM Spirit of Scotland 40.0 % Vol. 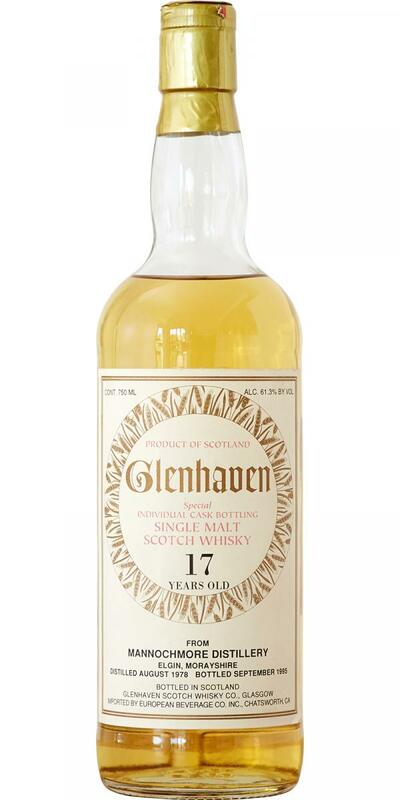 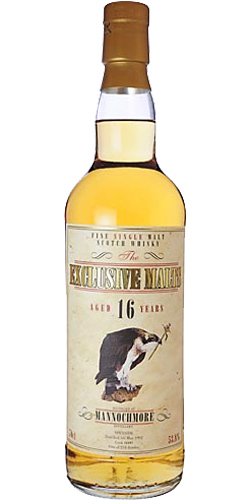 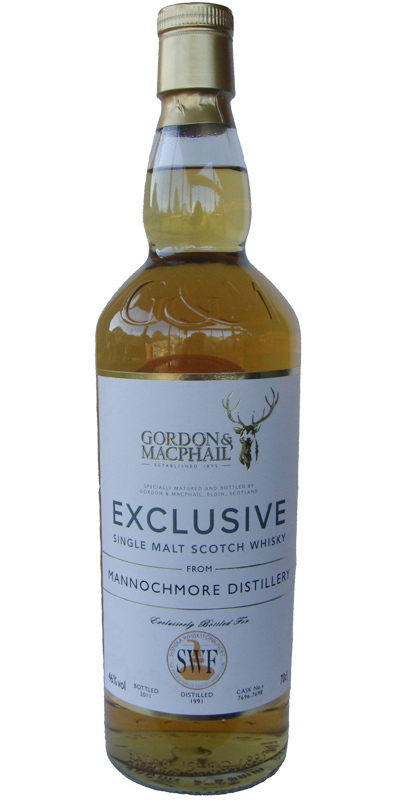 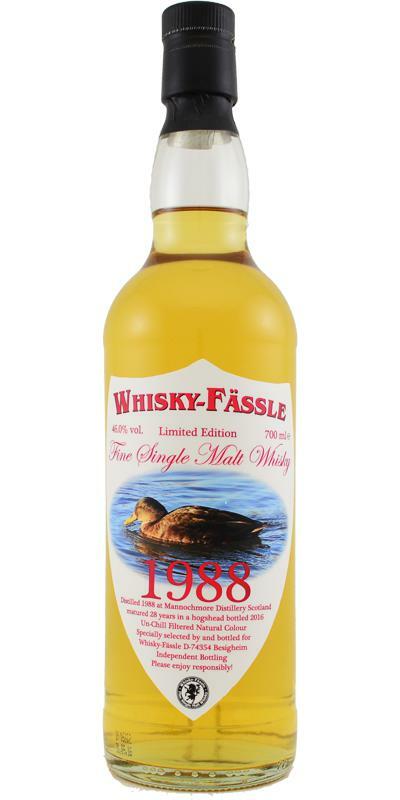 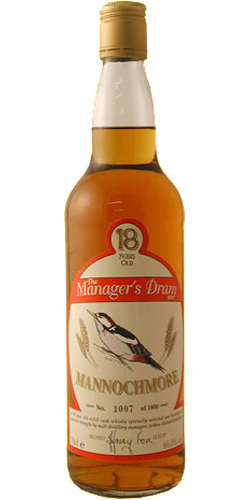 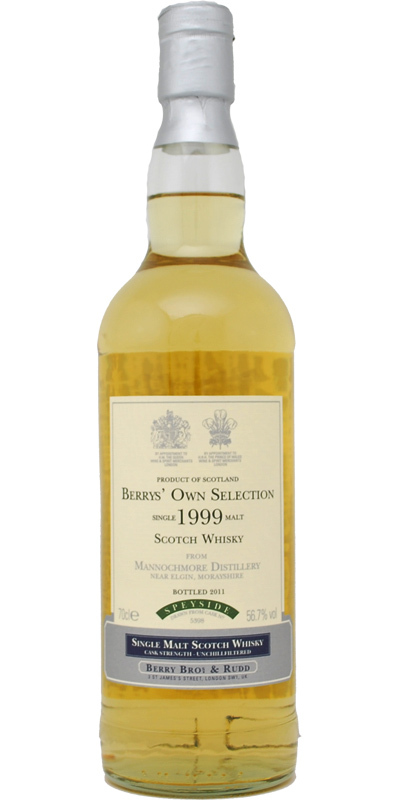 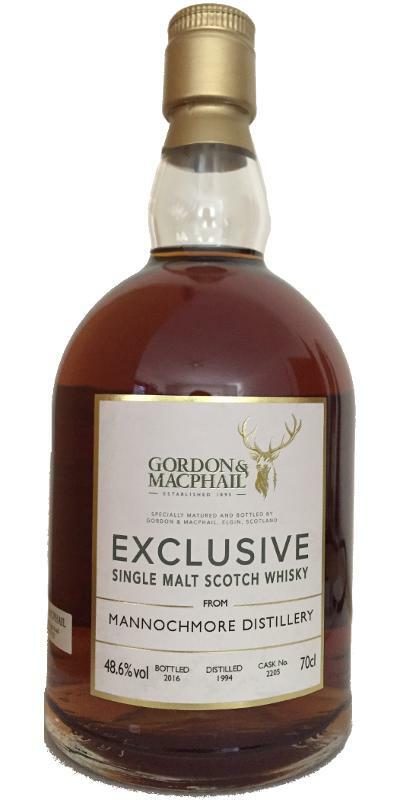 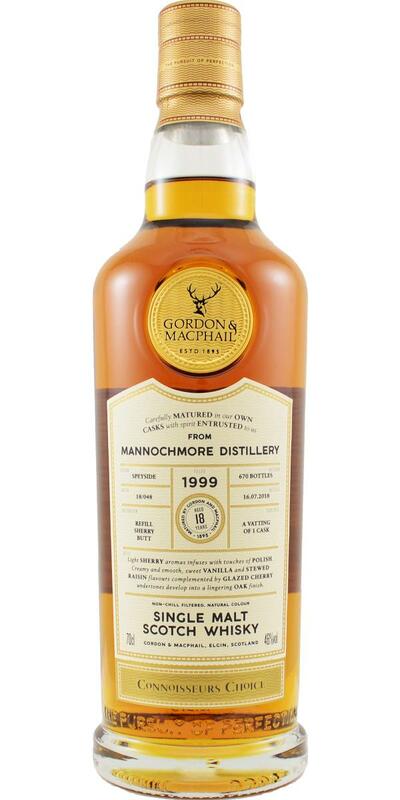 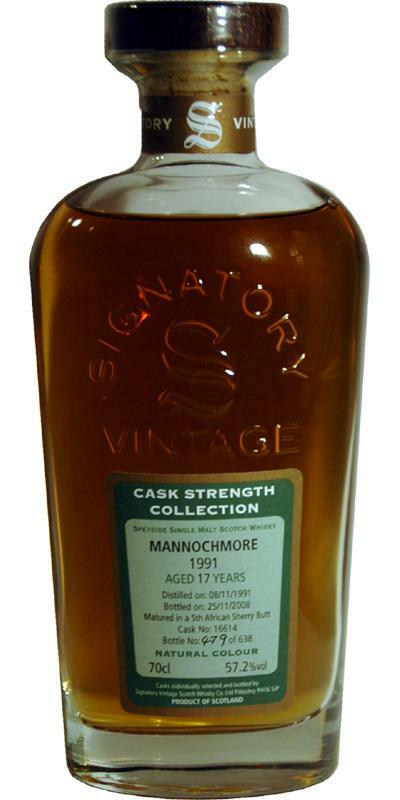 Mannochmore 1998 GM Exclusive 13 57.5 % Vol. 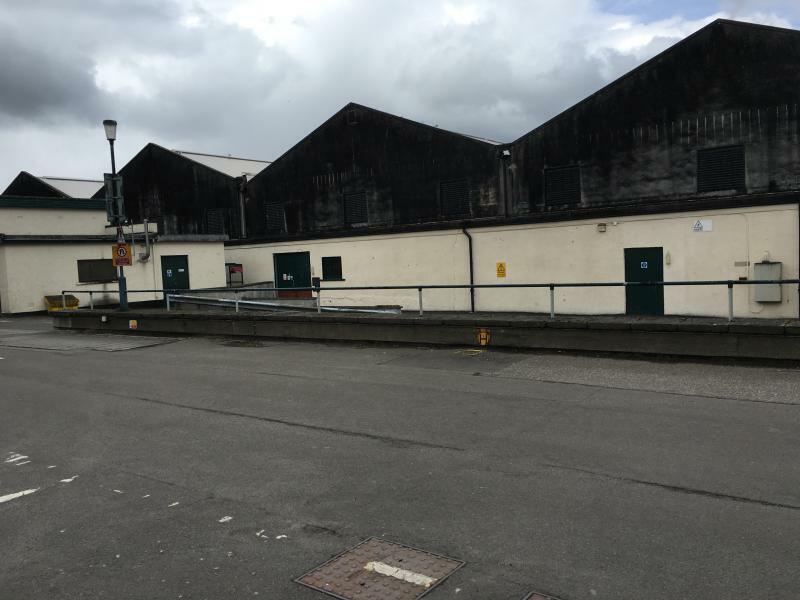 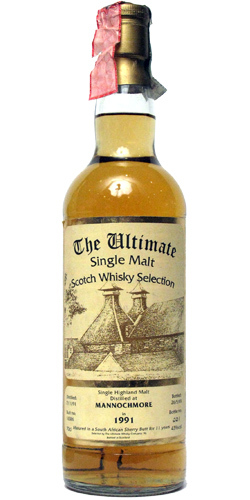 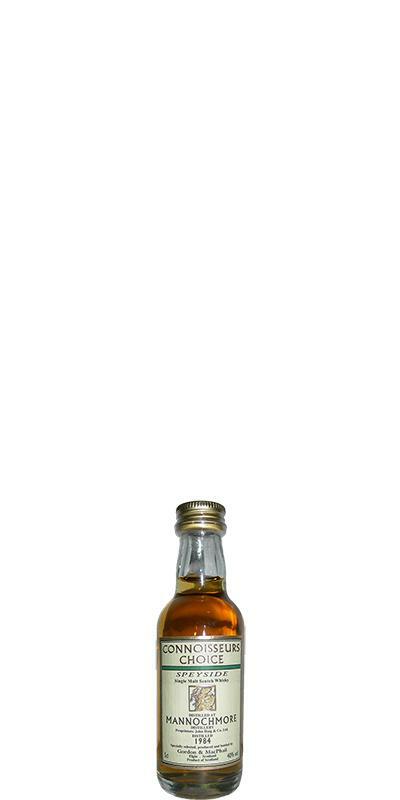 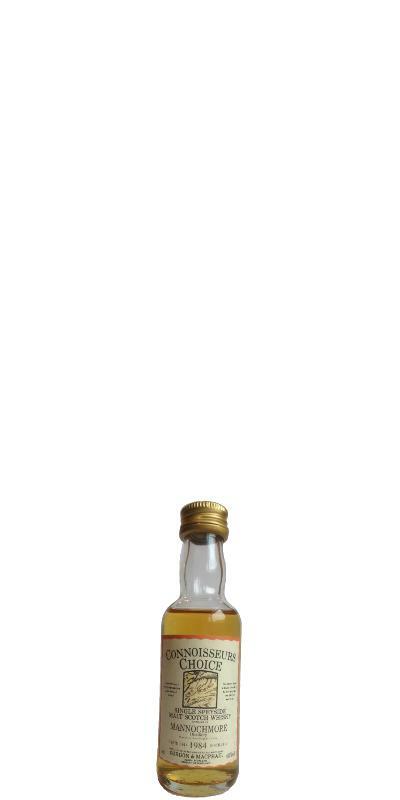 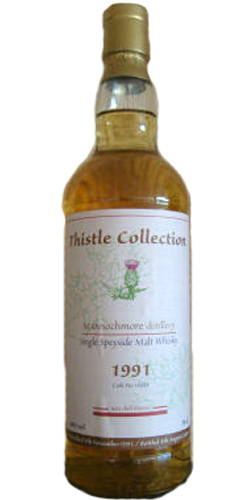 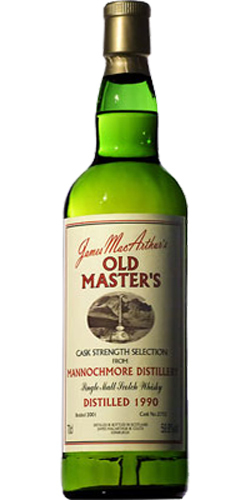 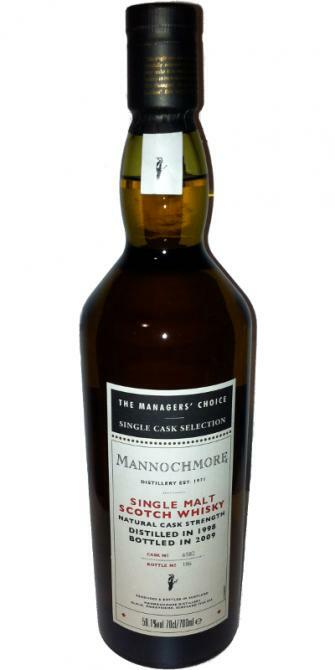 Mannochmore 1980 JM Fine Malt Selection - Miniature 12 43.0 % Vol. 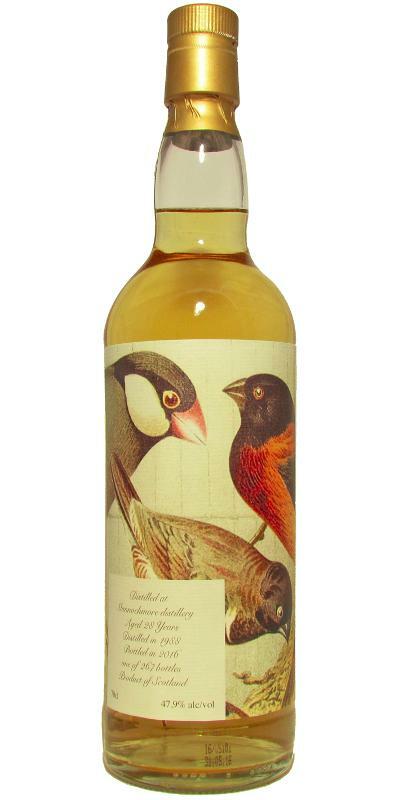 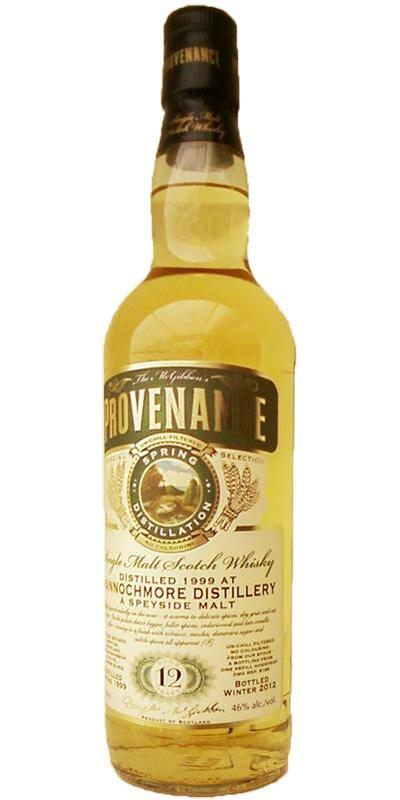 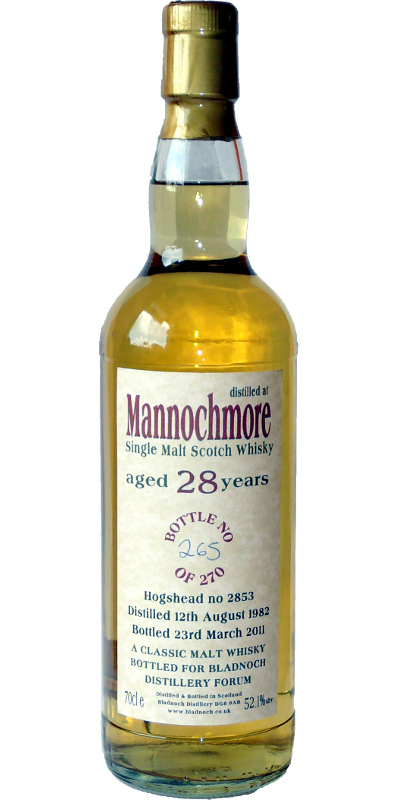 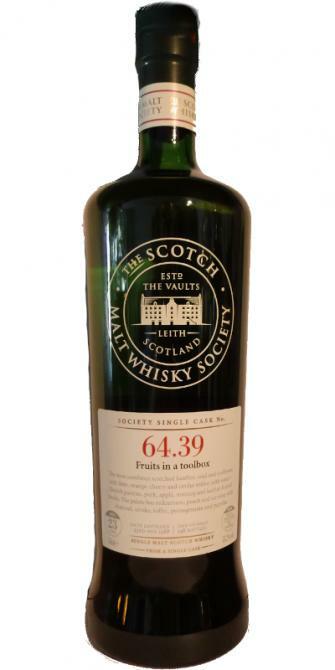 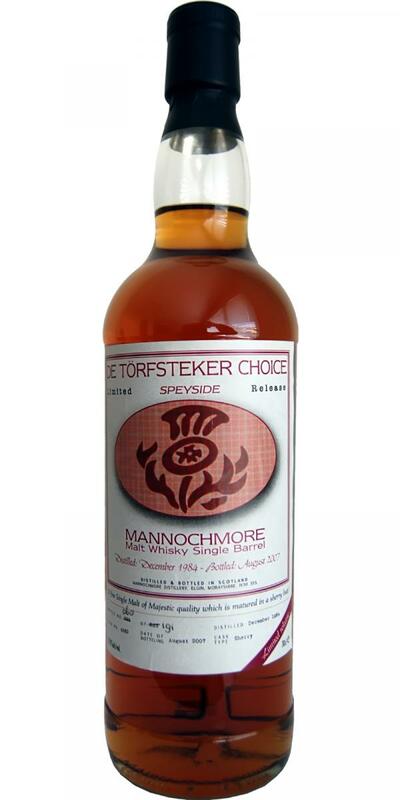 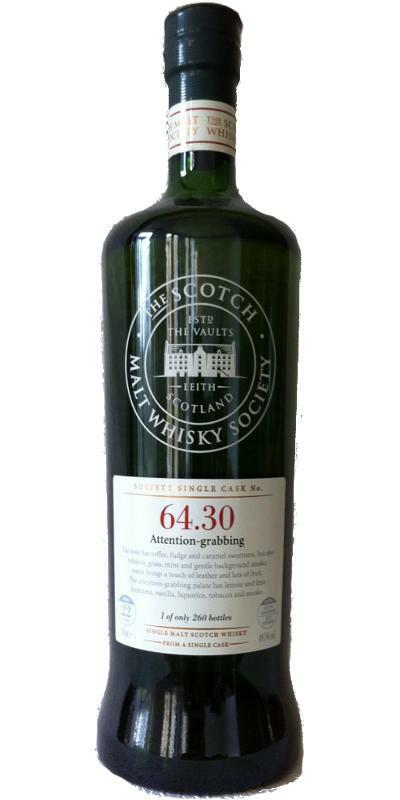 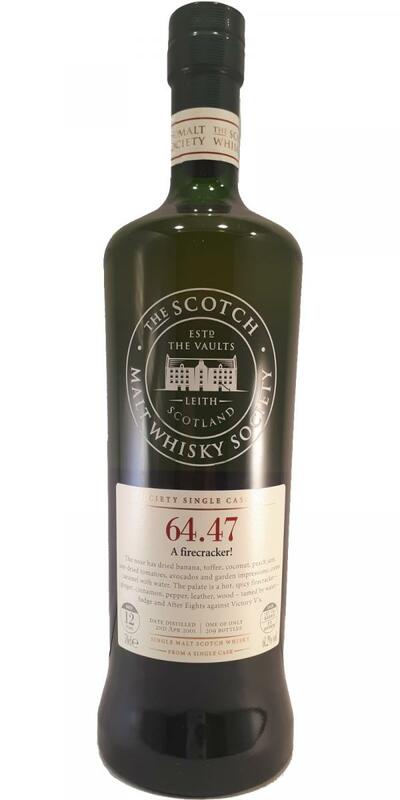 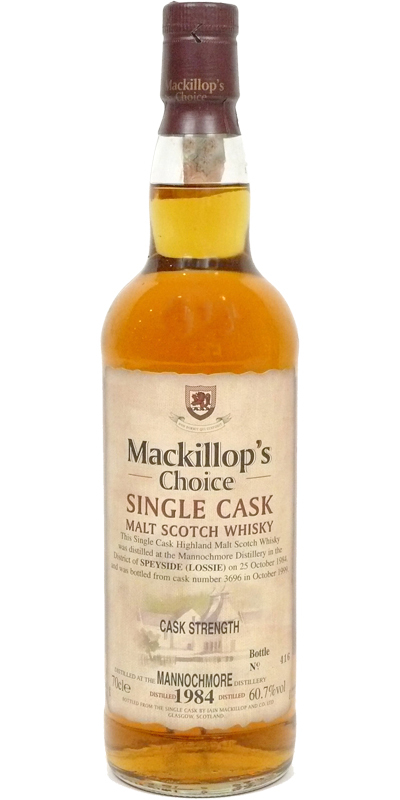 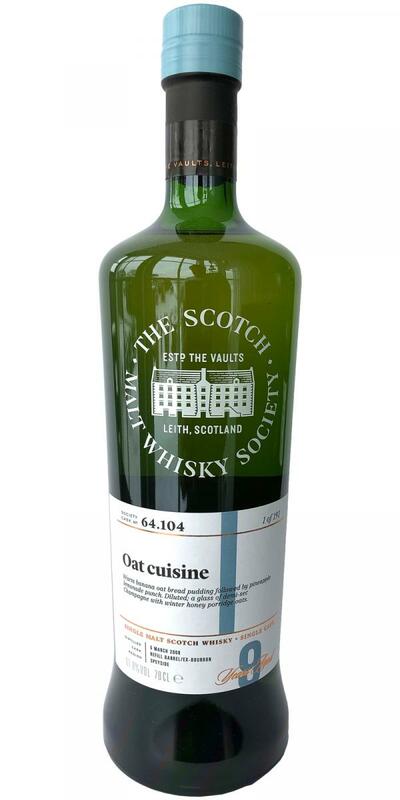 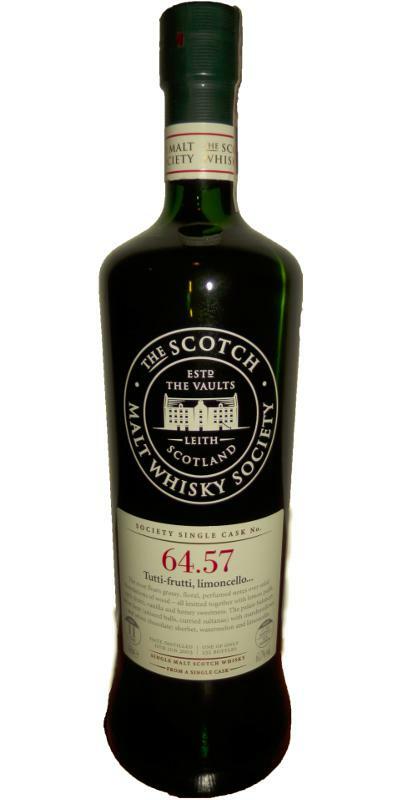 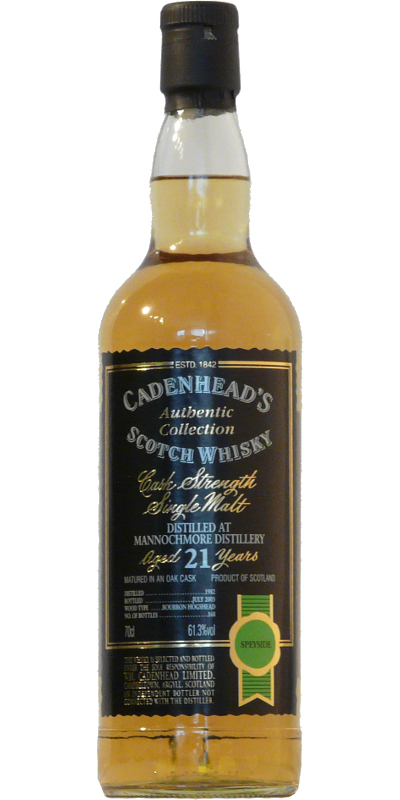 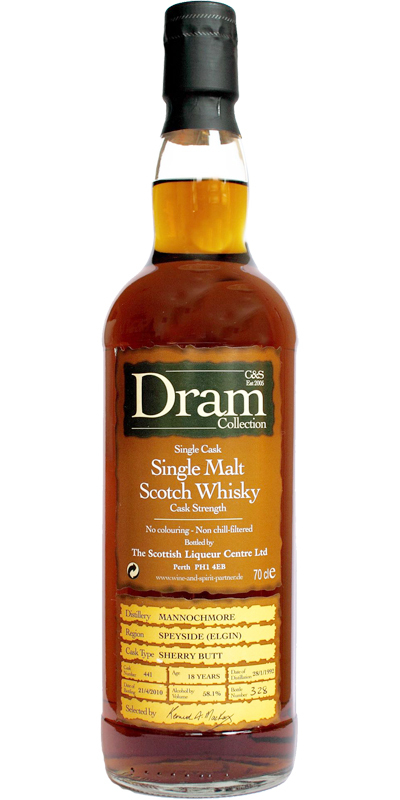 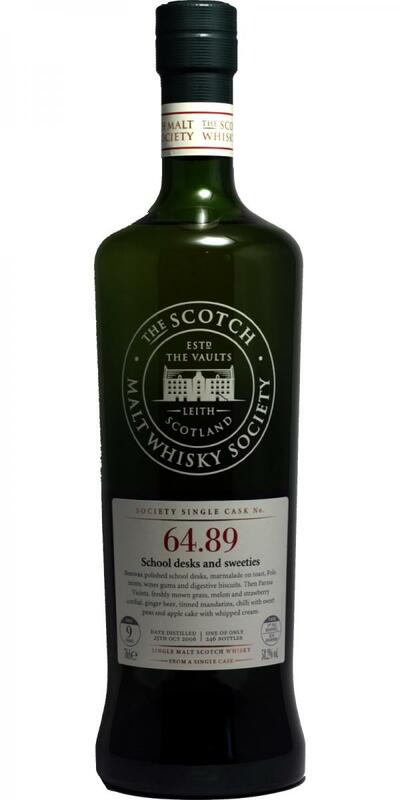 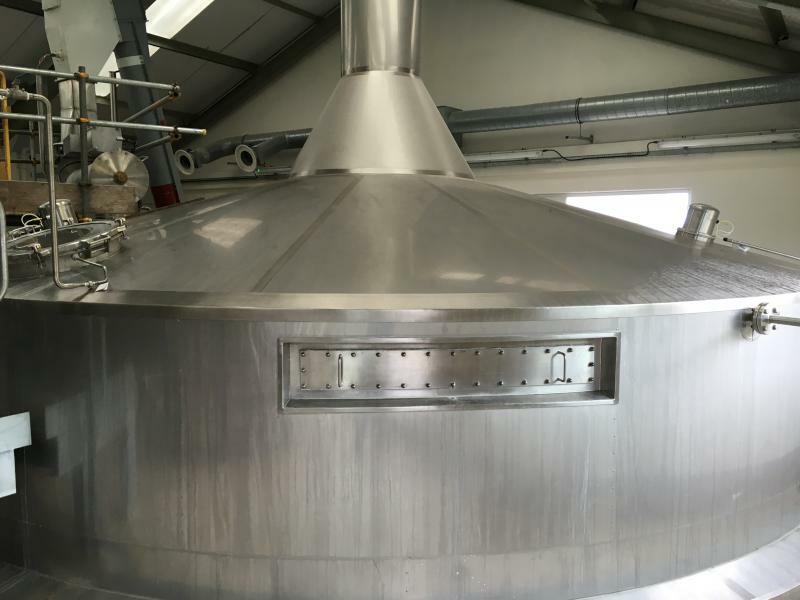 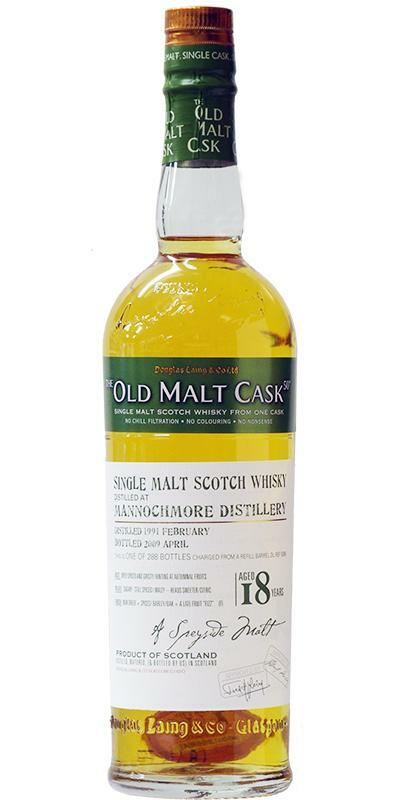 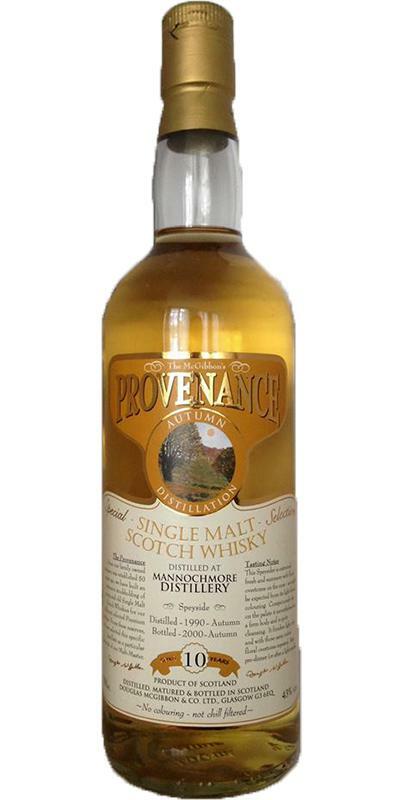 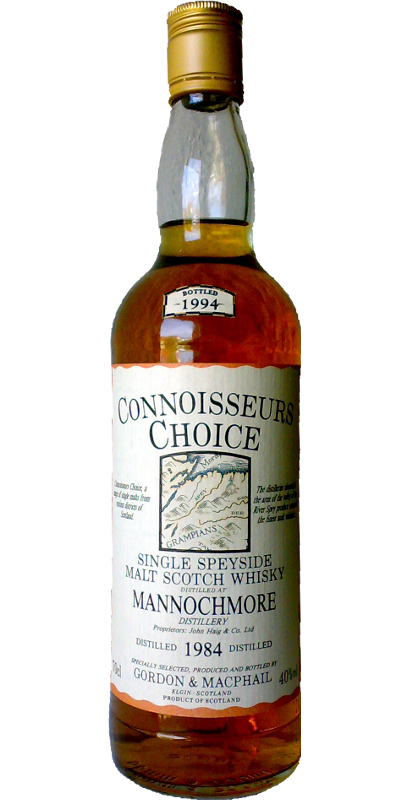 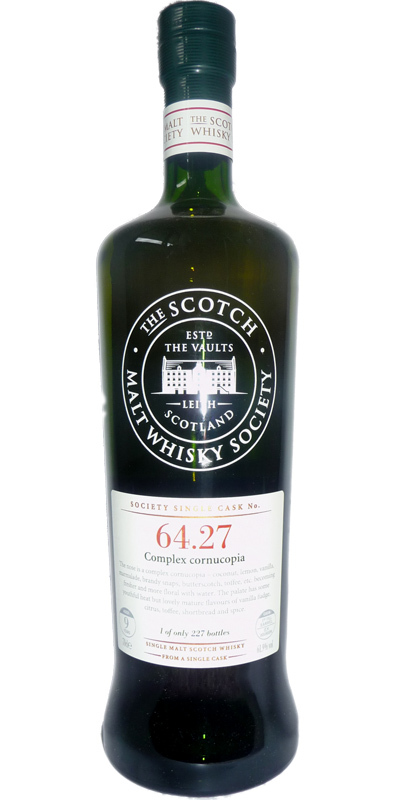 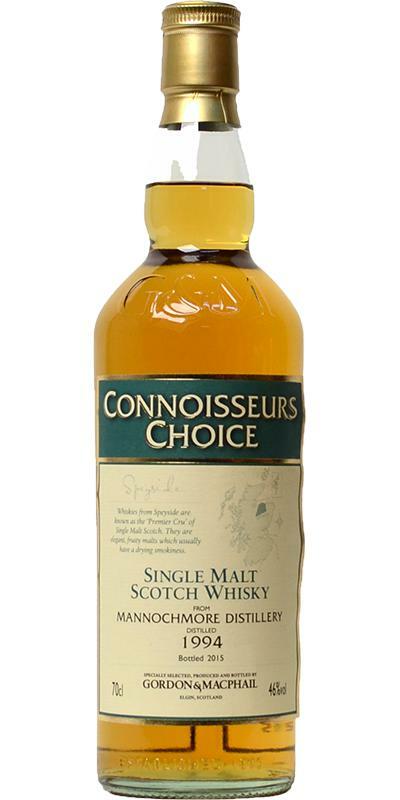 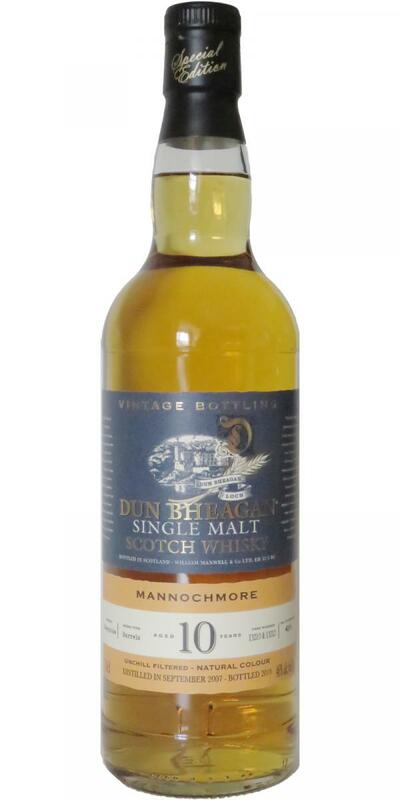 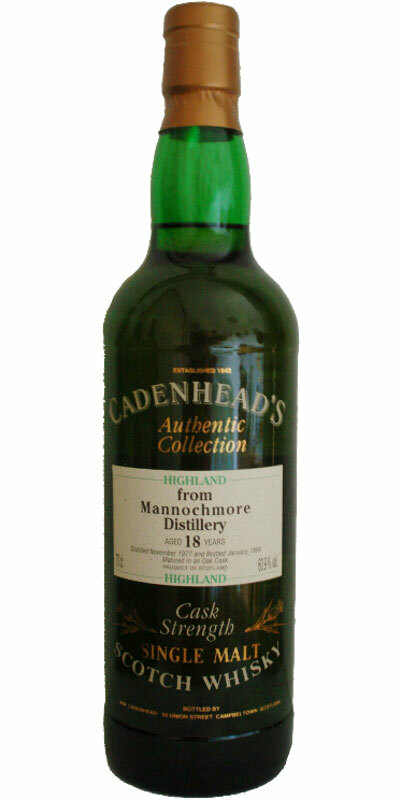 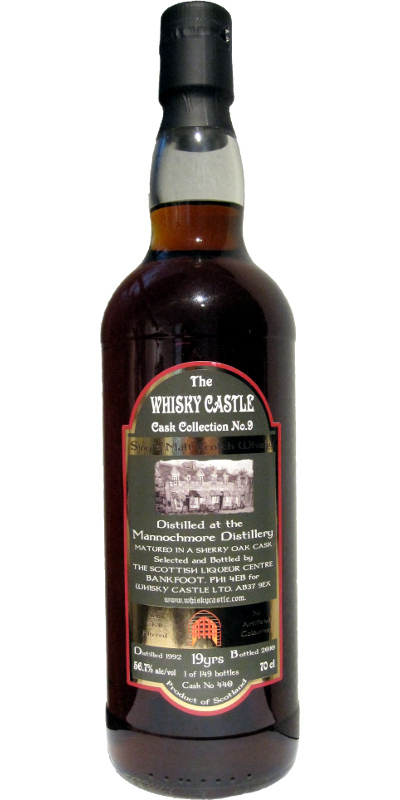 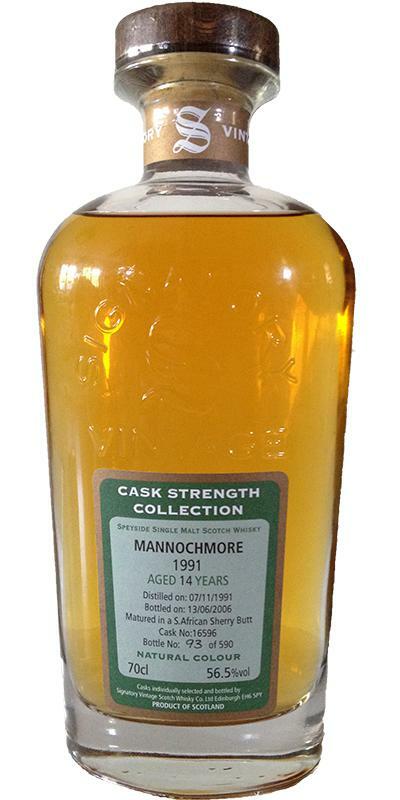 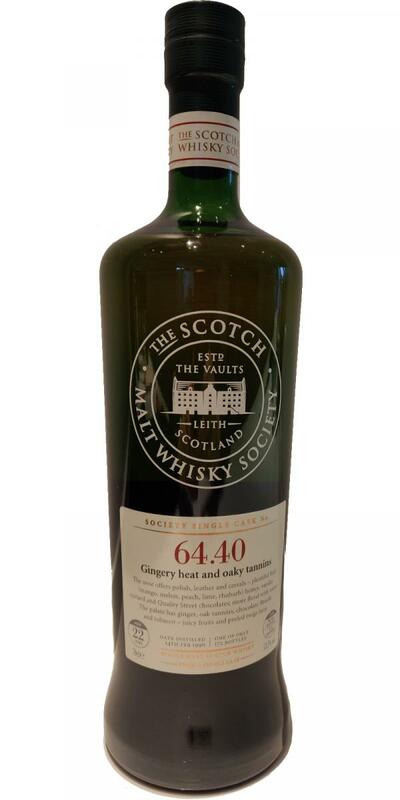 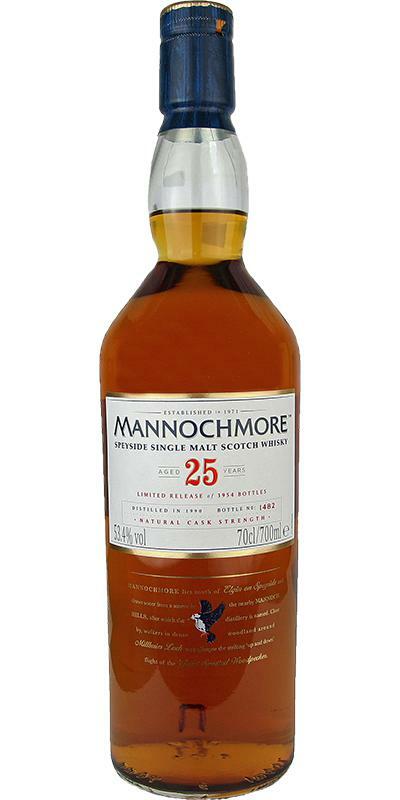 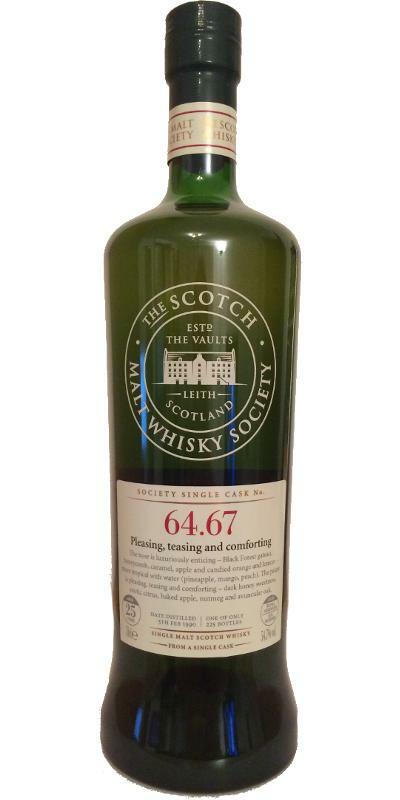 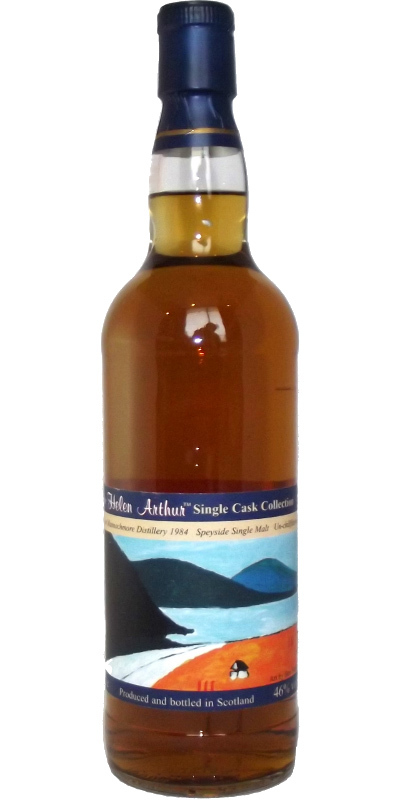 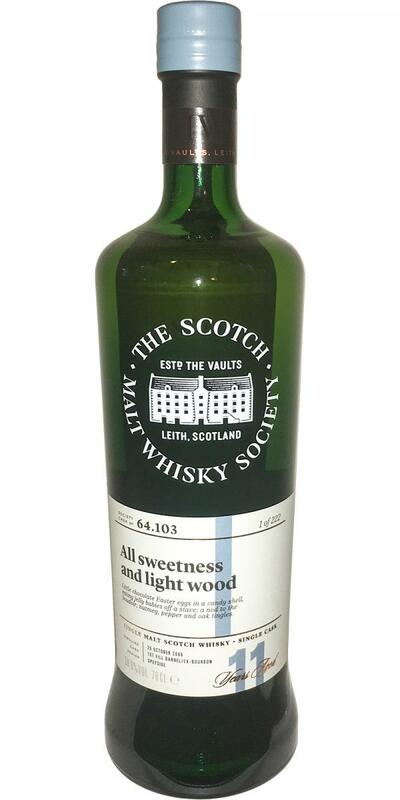 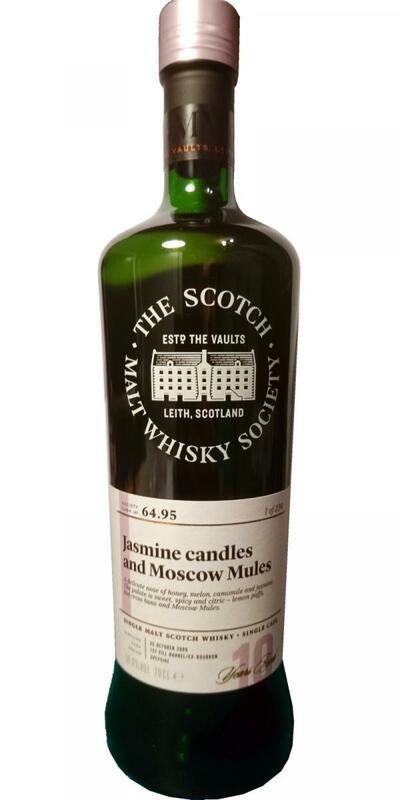 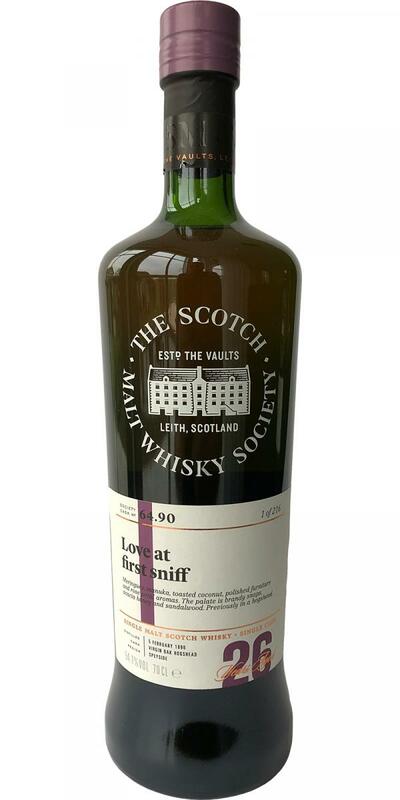 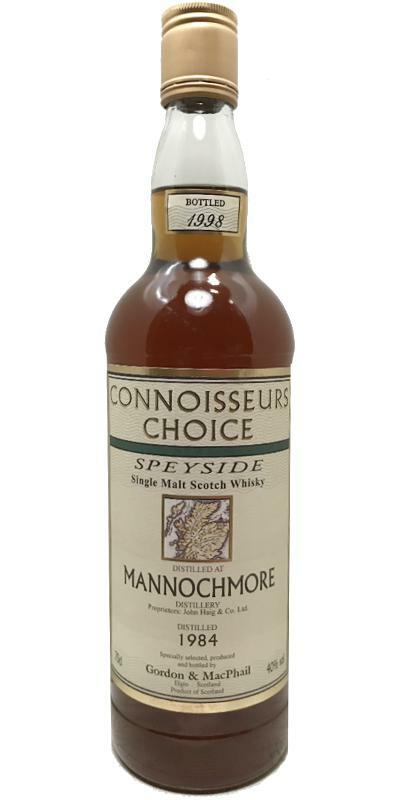 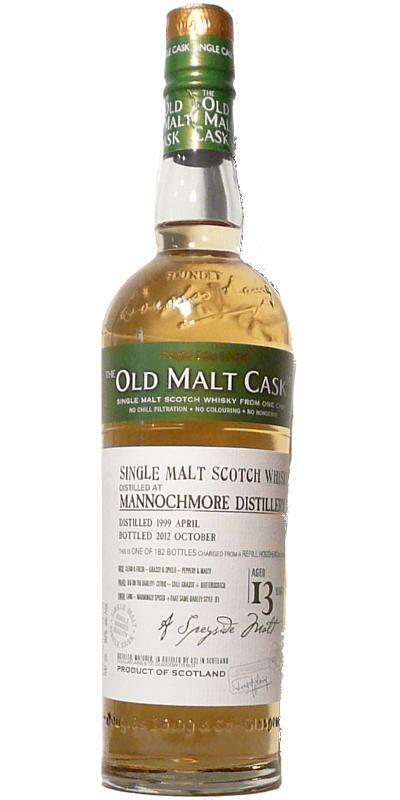 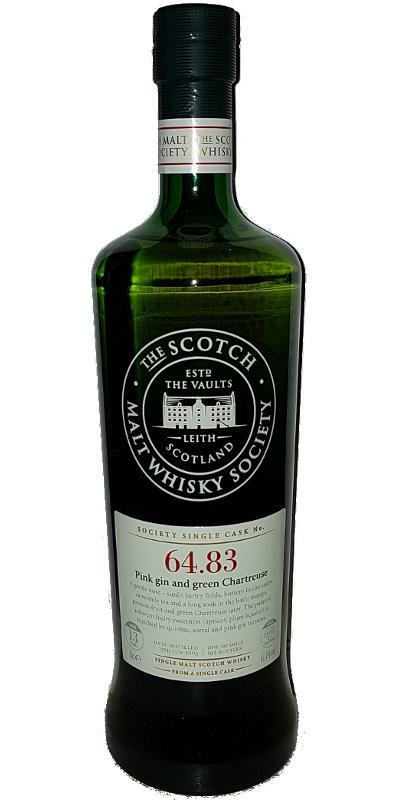 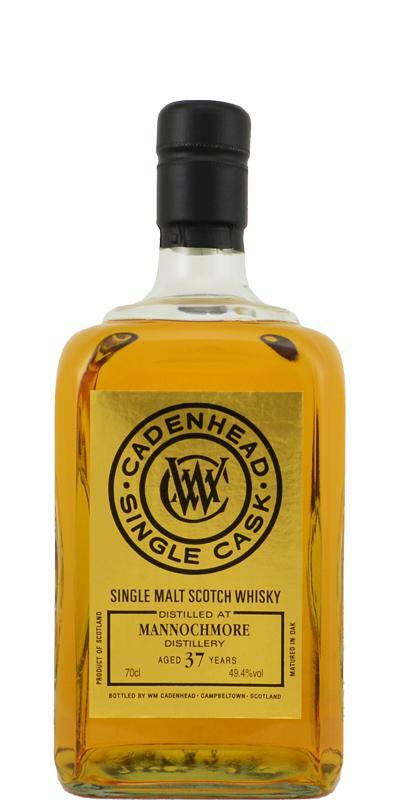 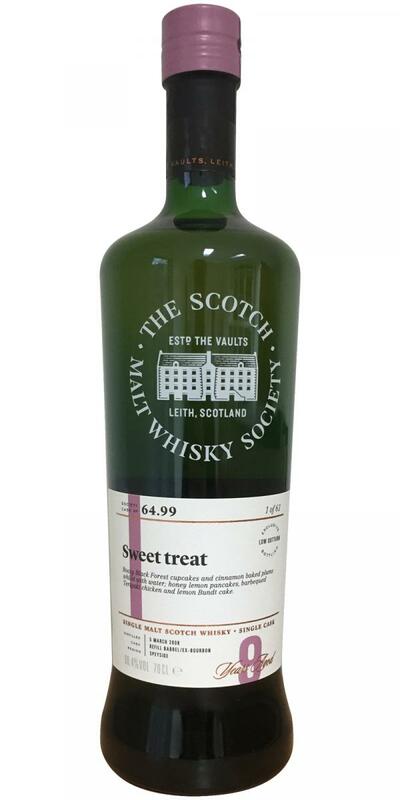 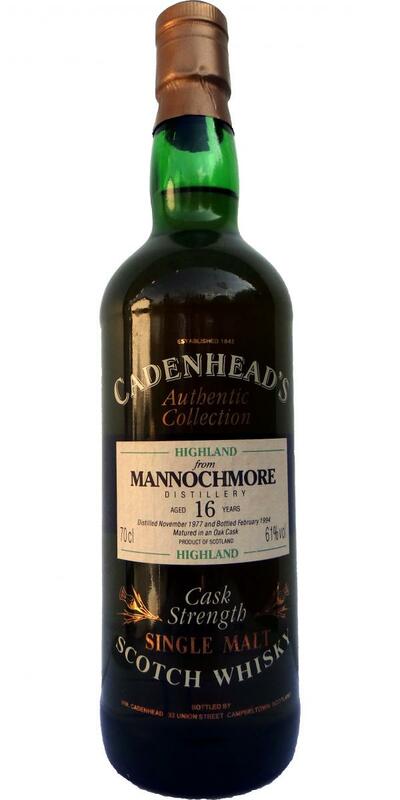 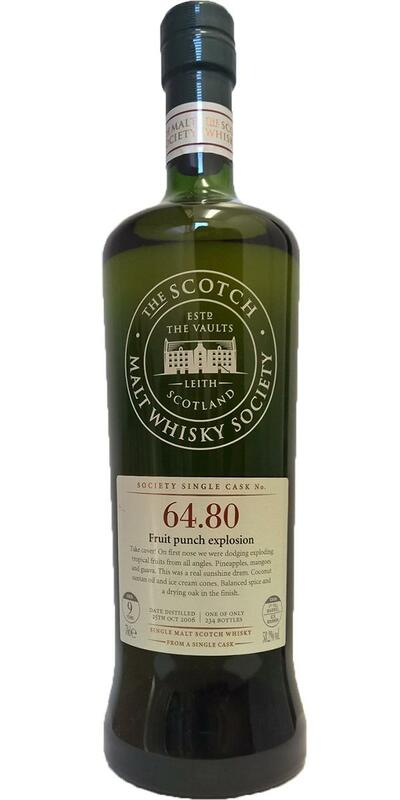 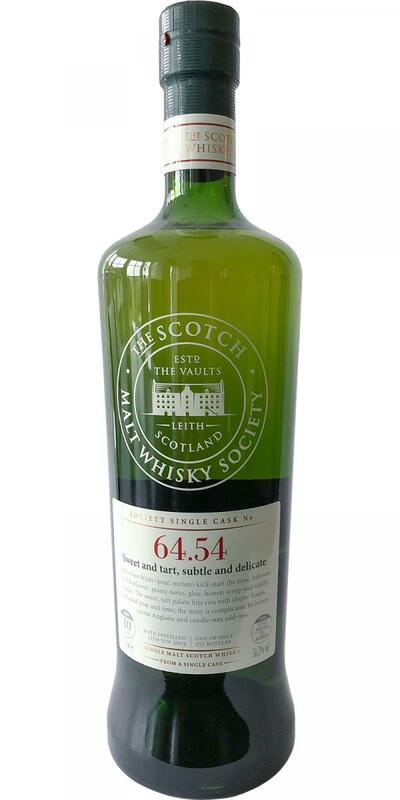 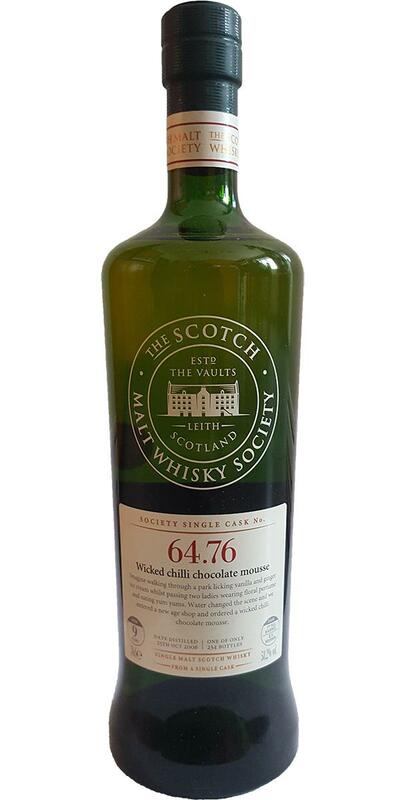 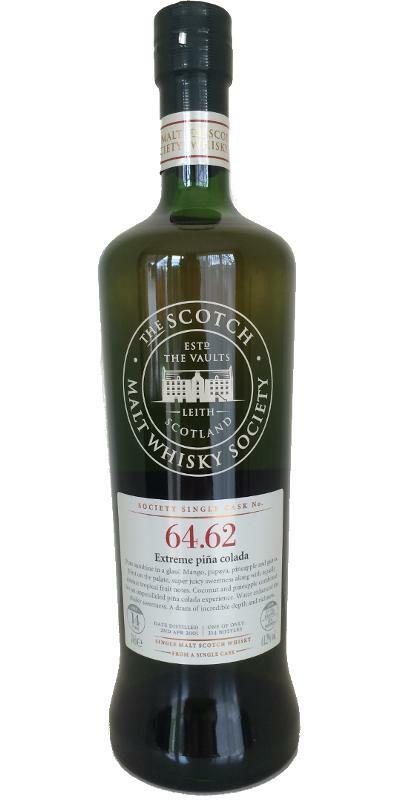 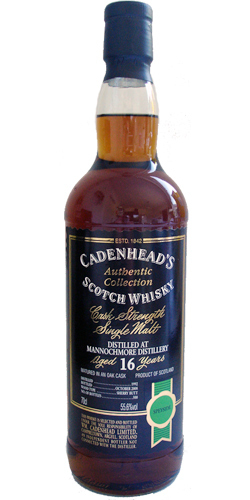 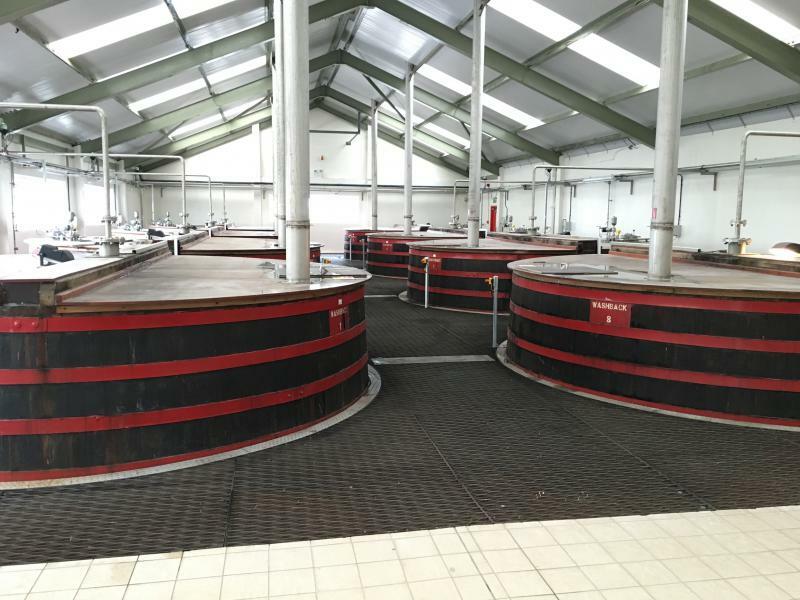 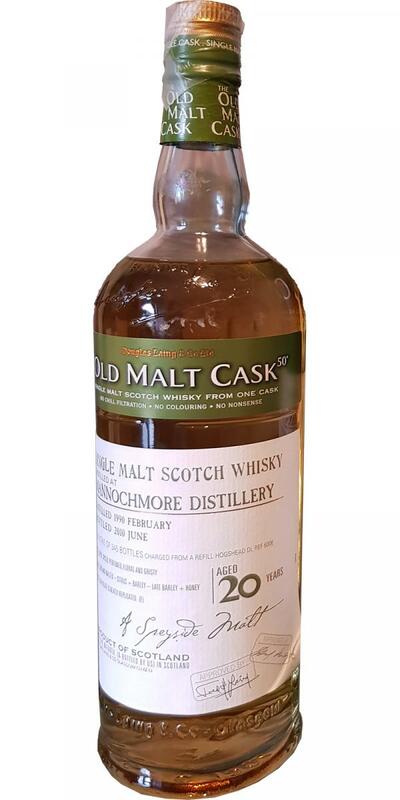 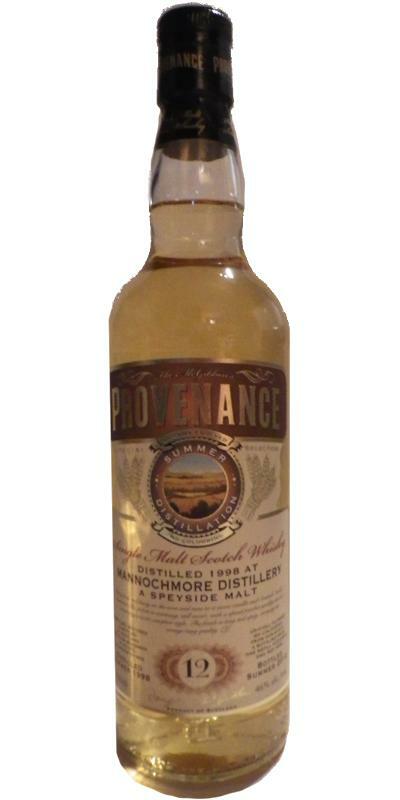 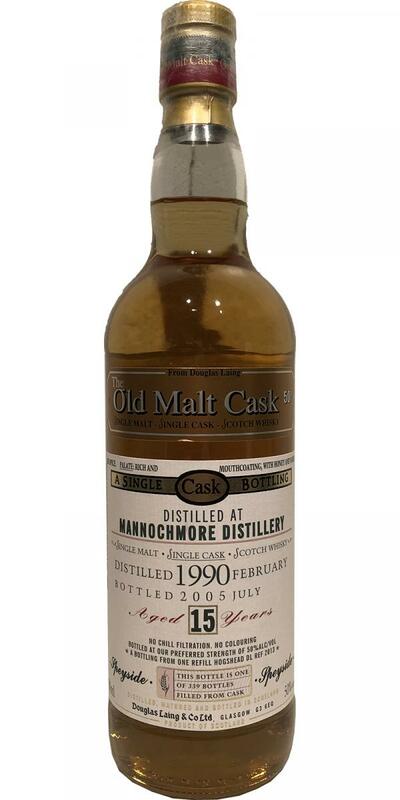 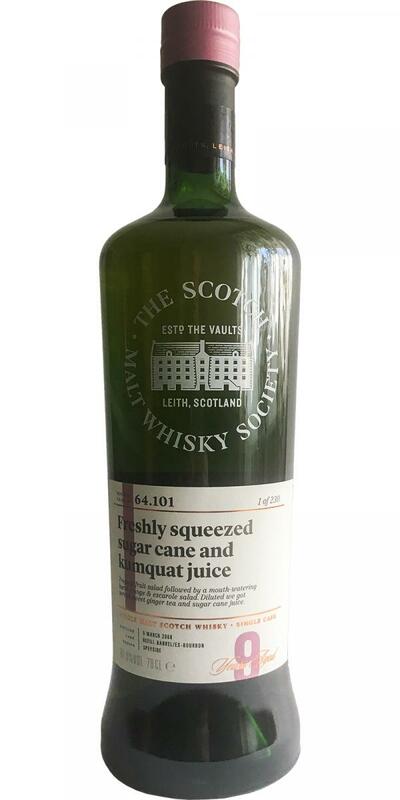 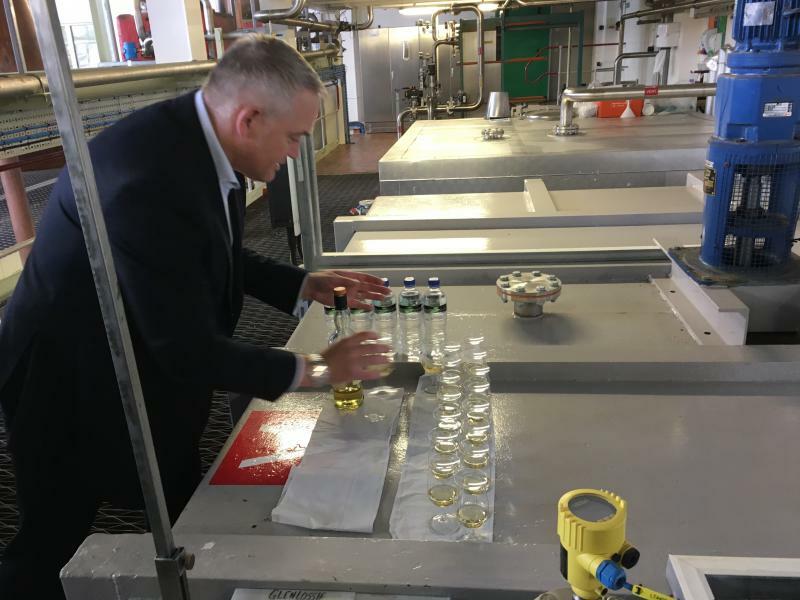 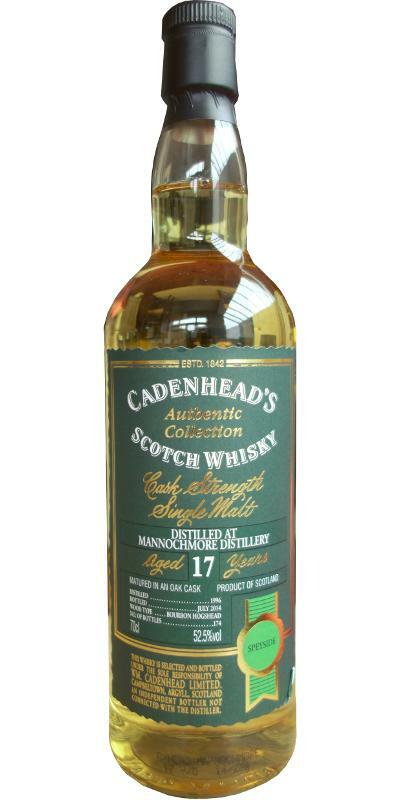 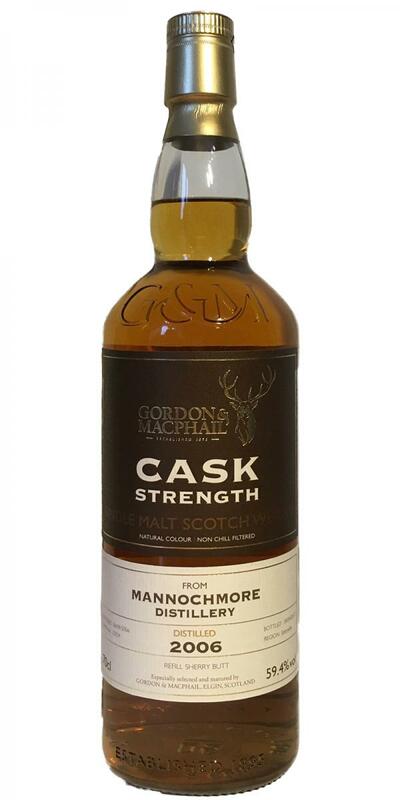 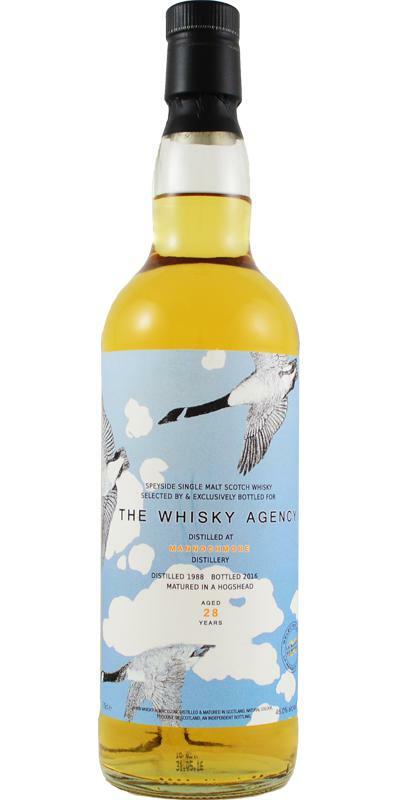 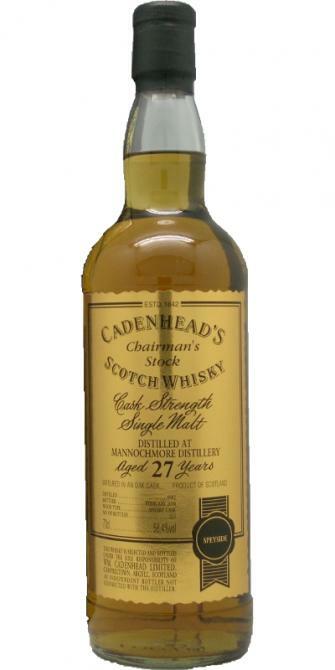 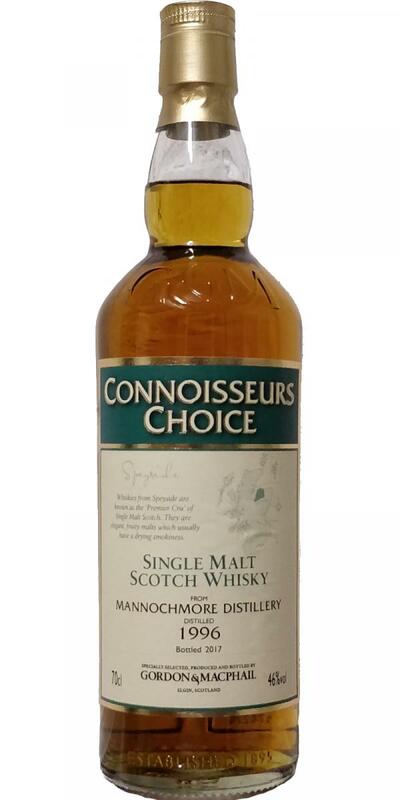 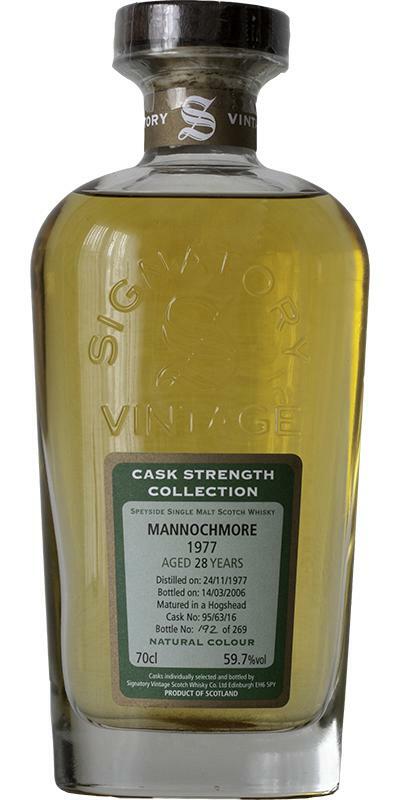 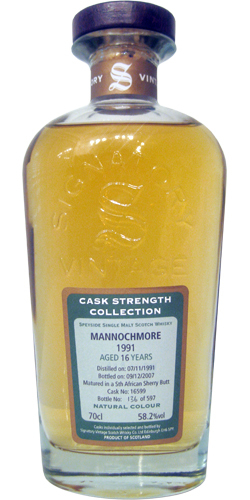 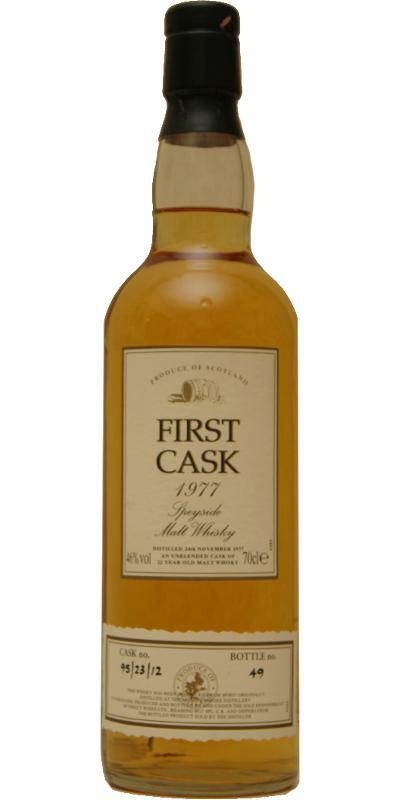 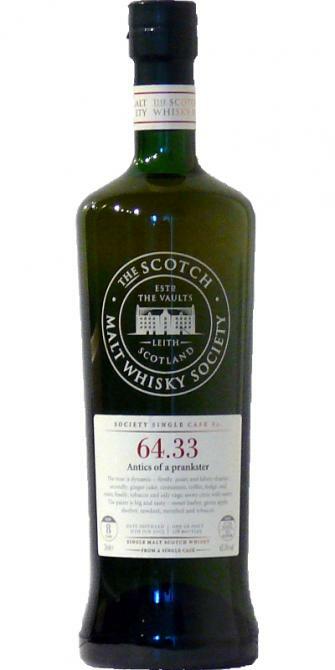 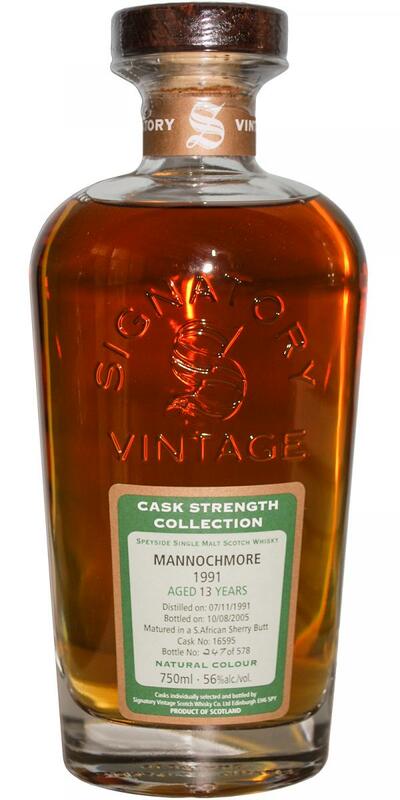 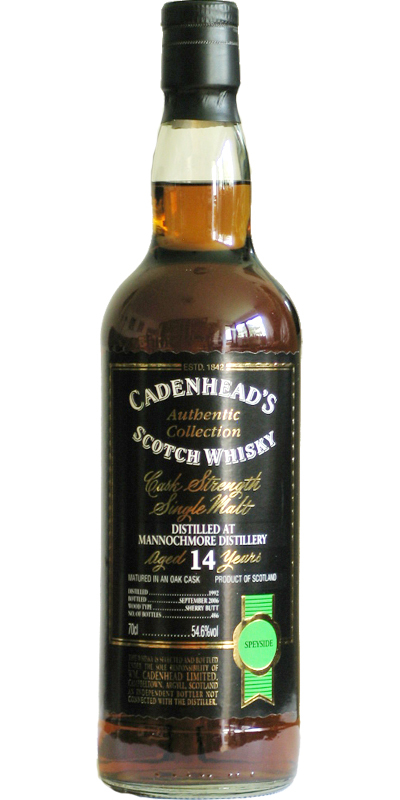 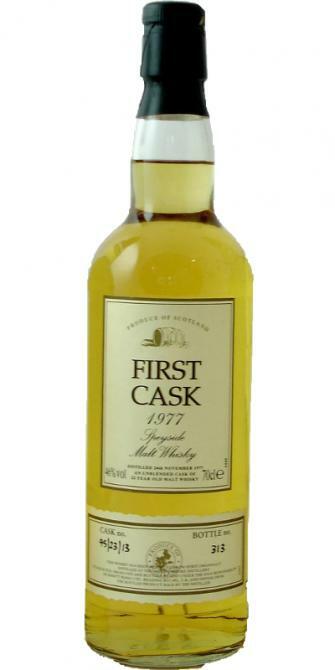 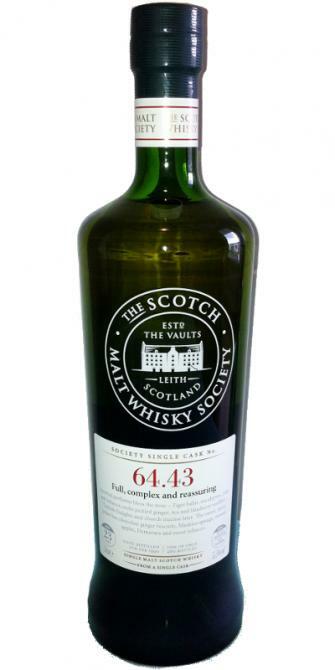 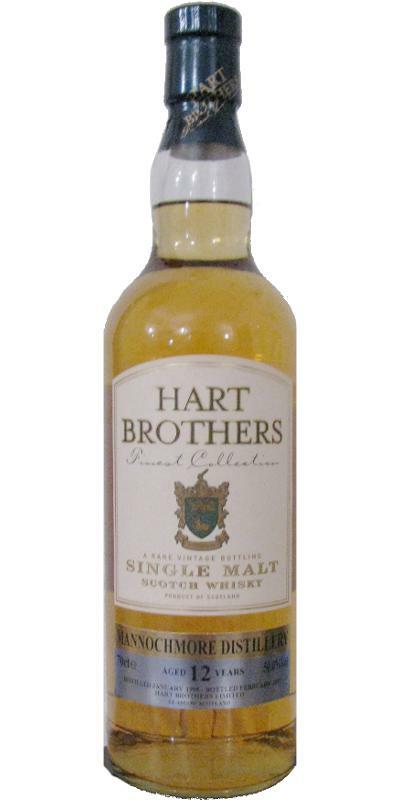 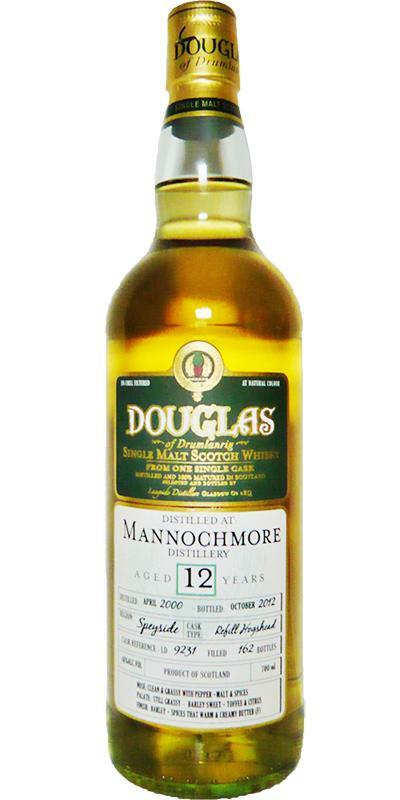 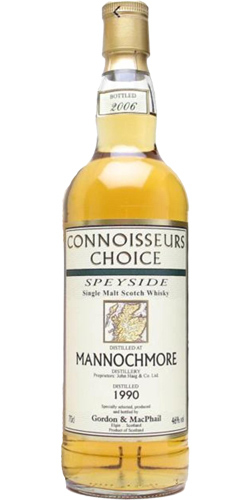 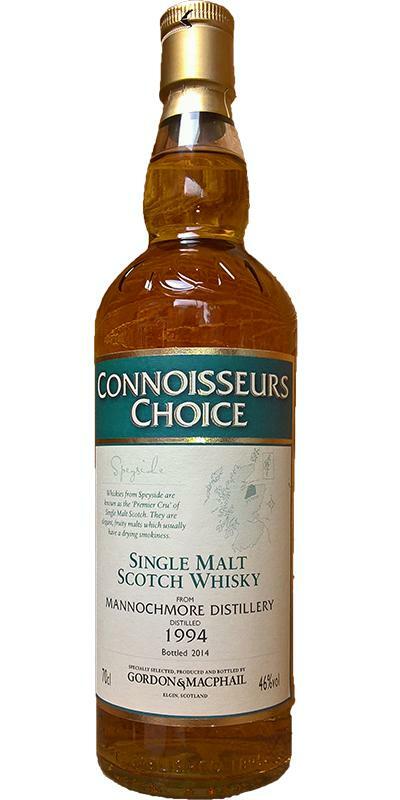 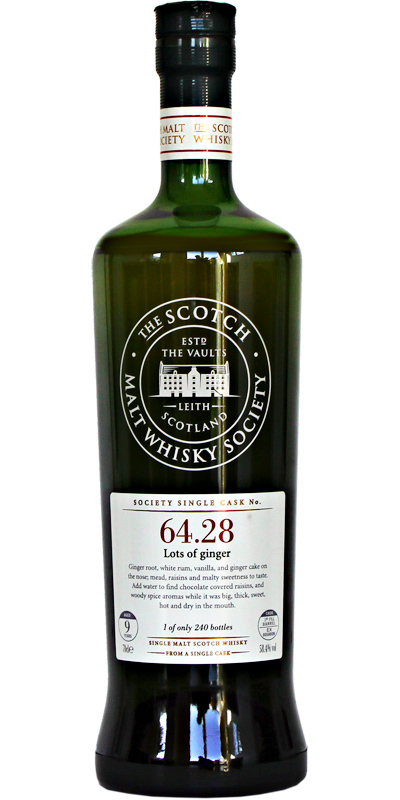 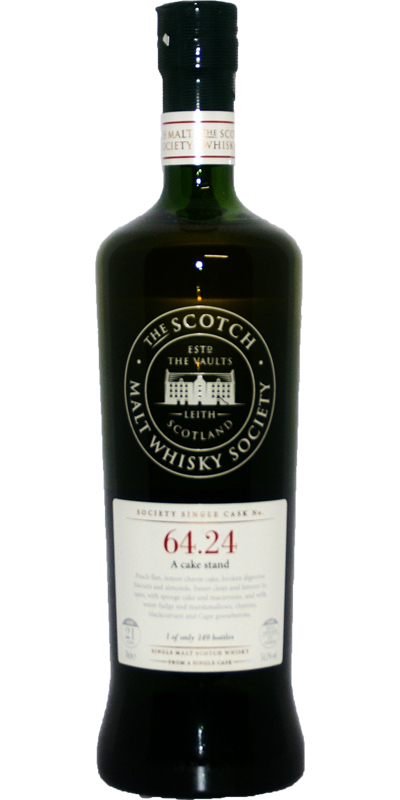 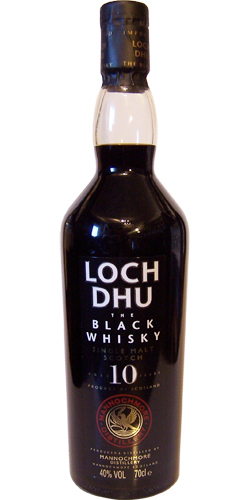 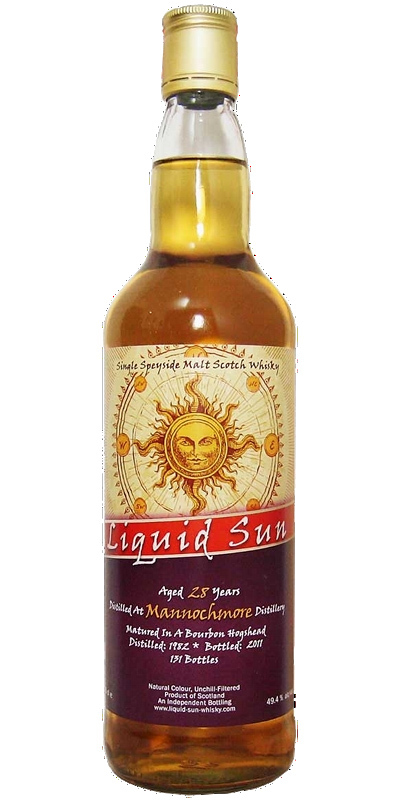 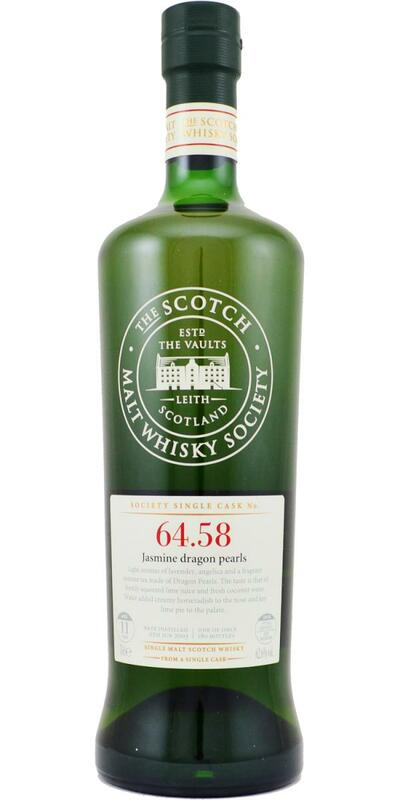 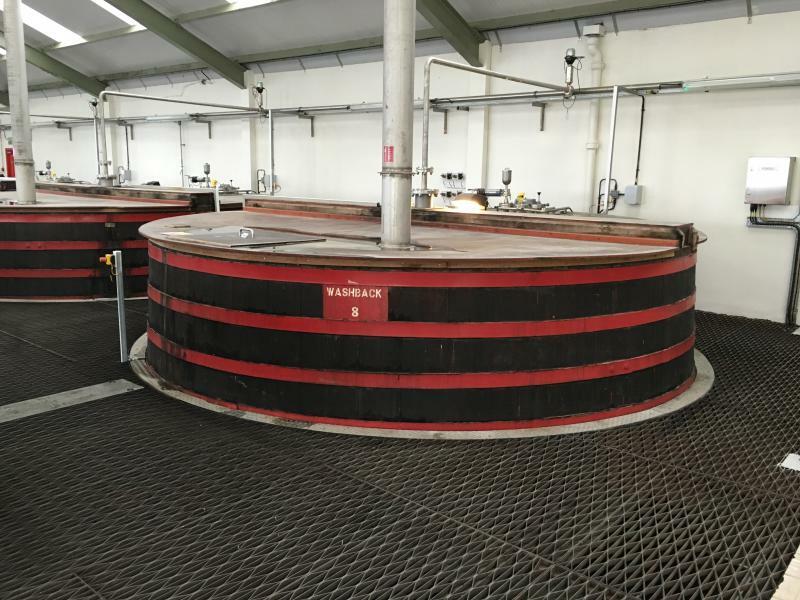 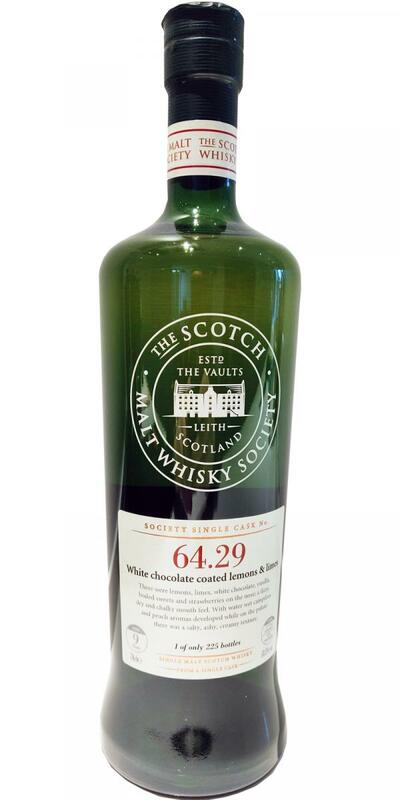 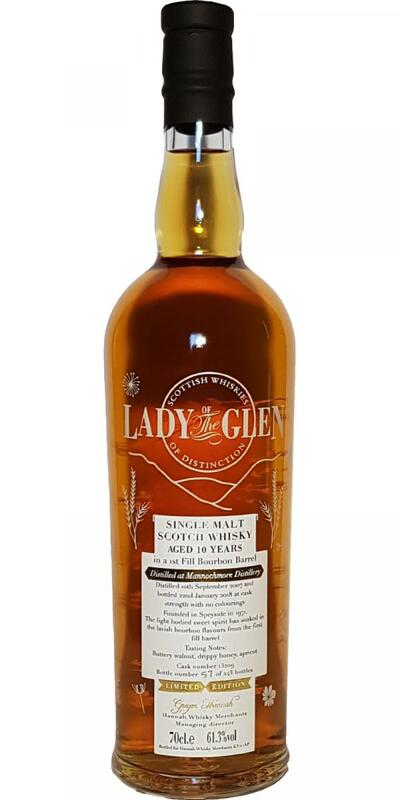 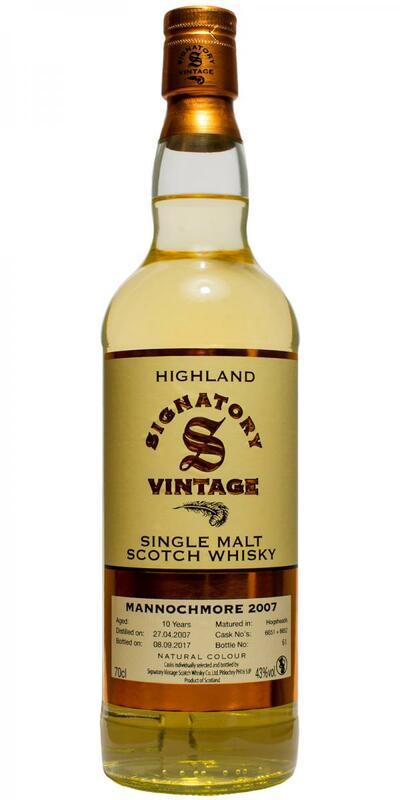 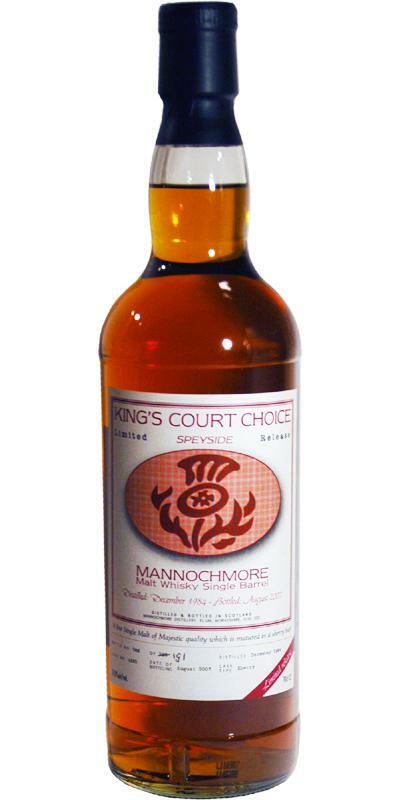 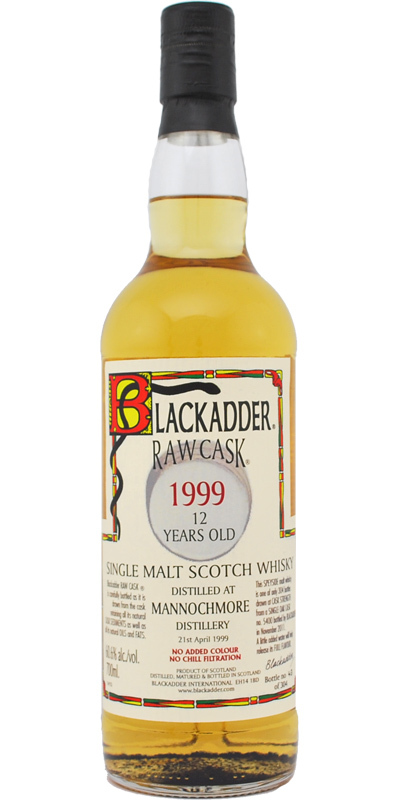 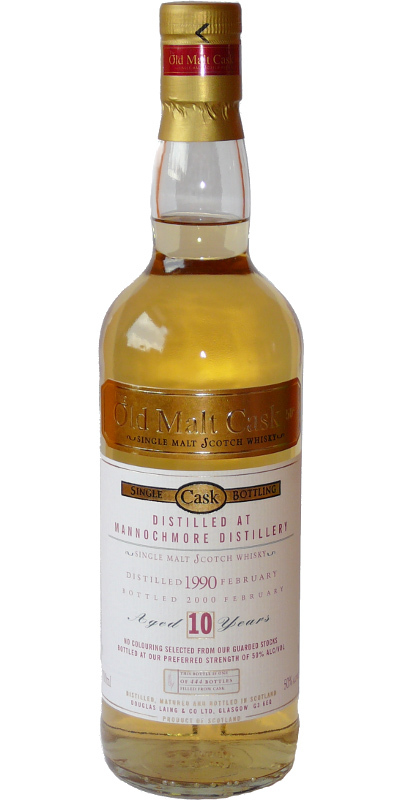 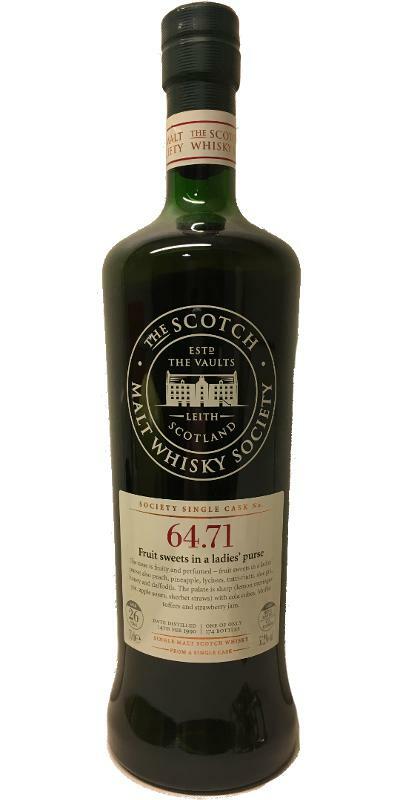 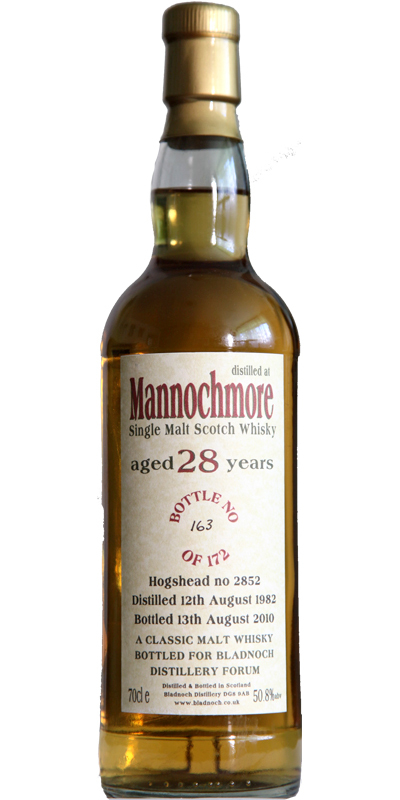 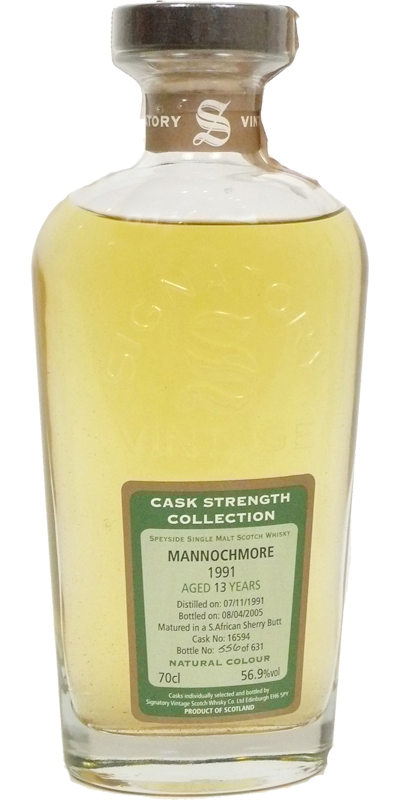 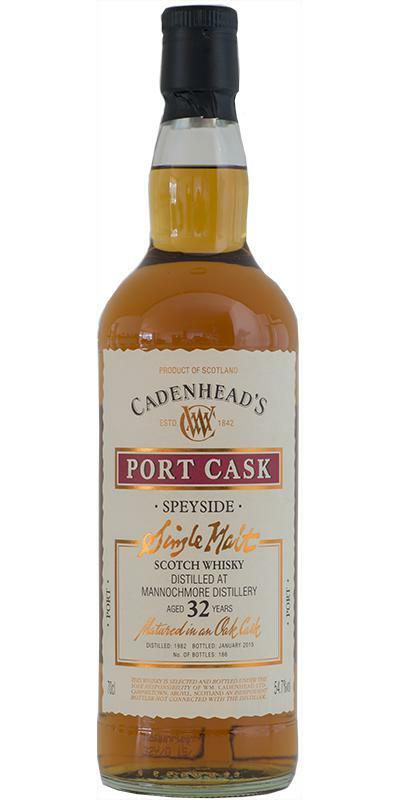 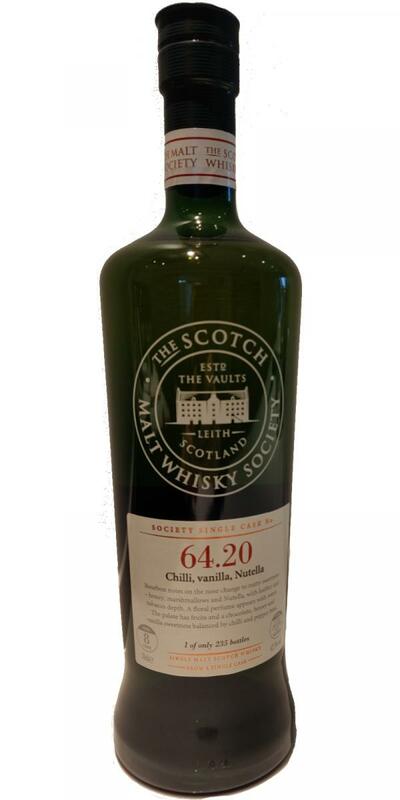 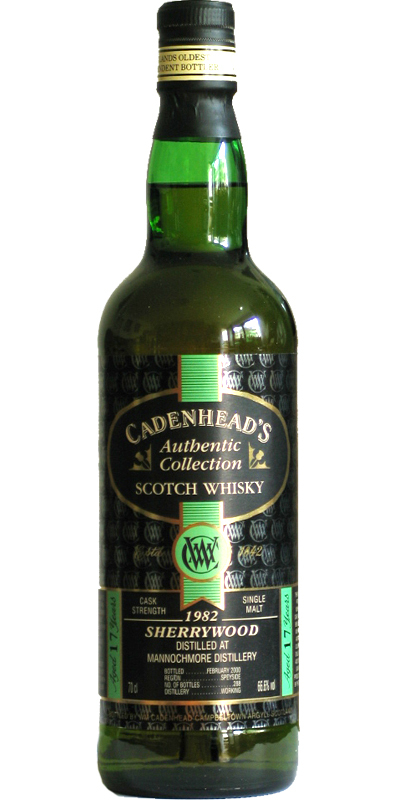 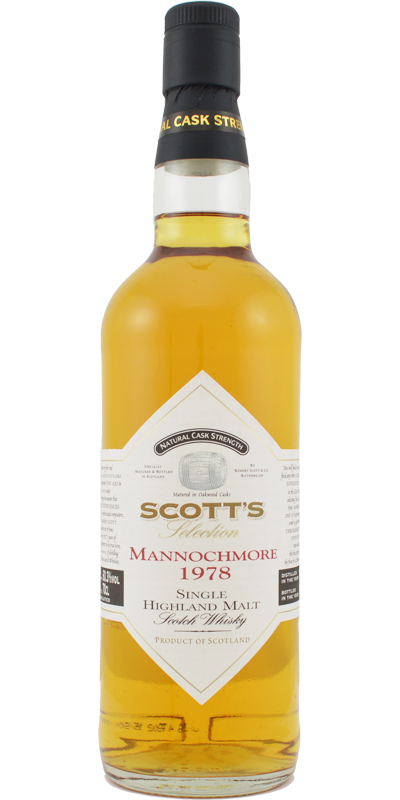 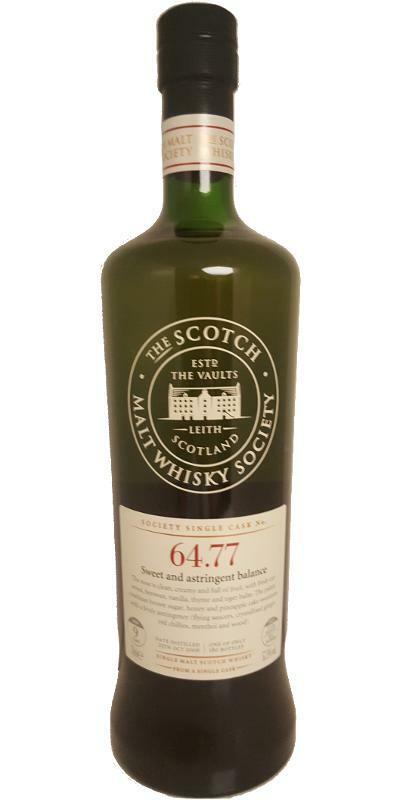 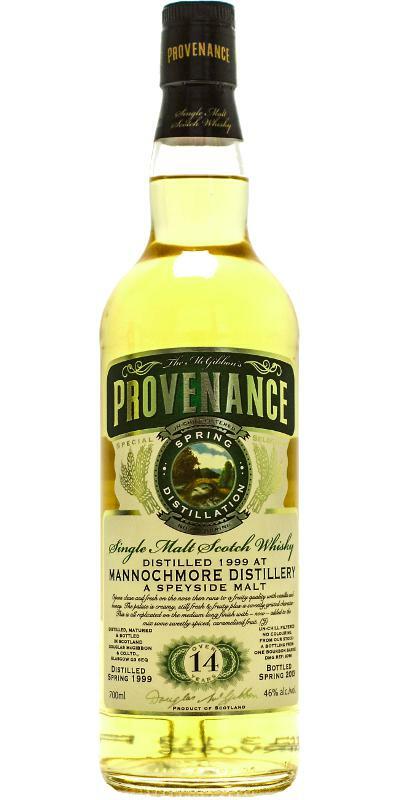 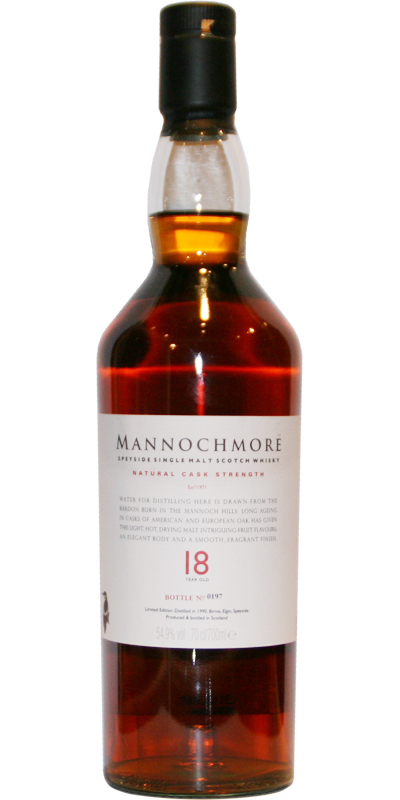 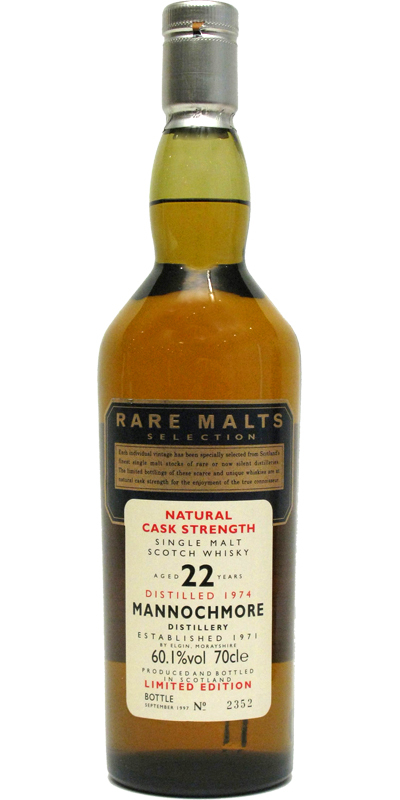 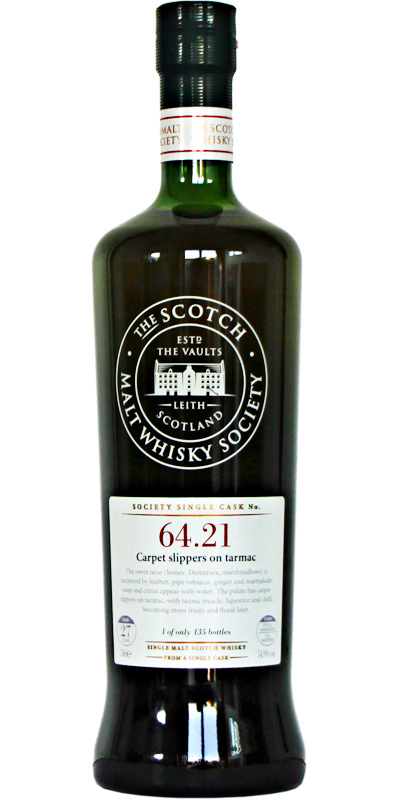 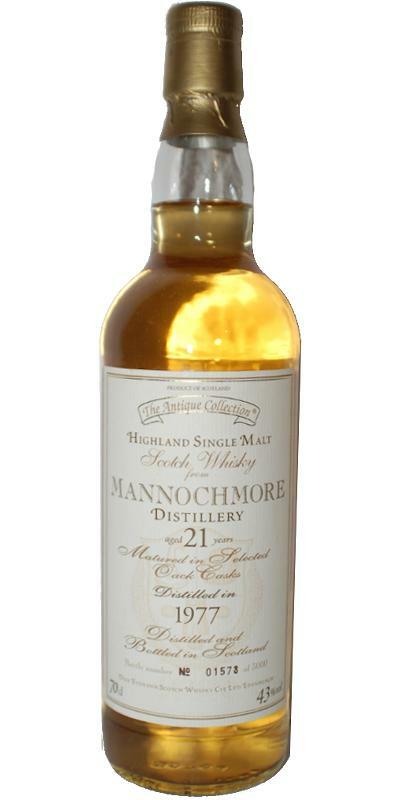 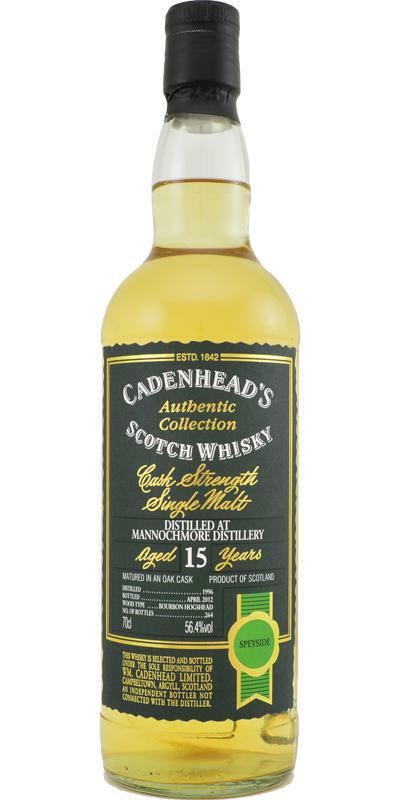 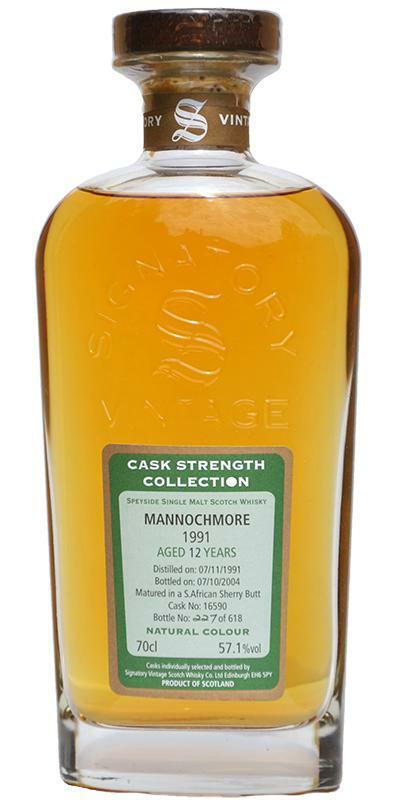 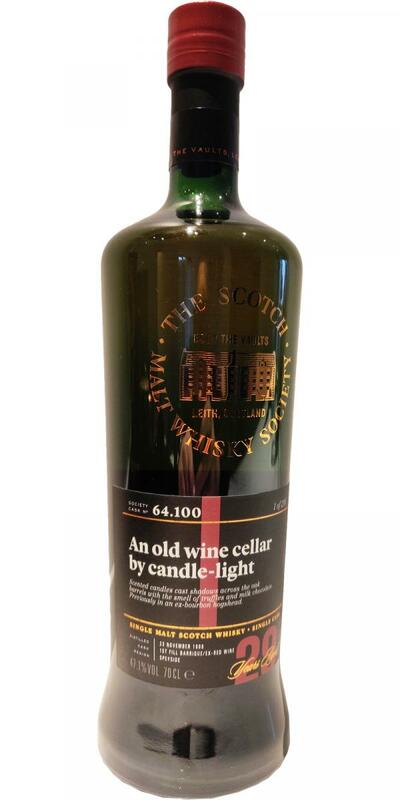 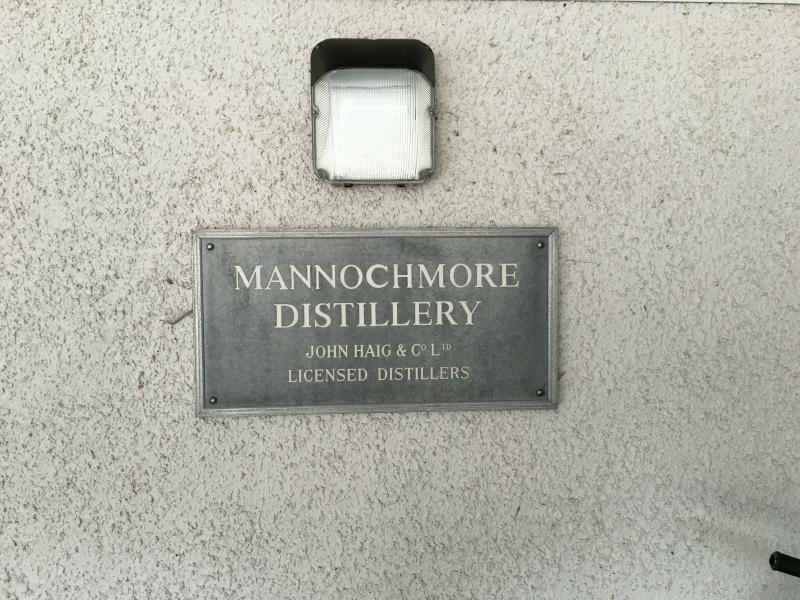 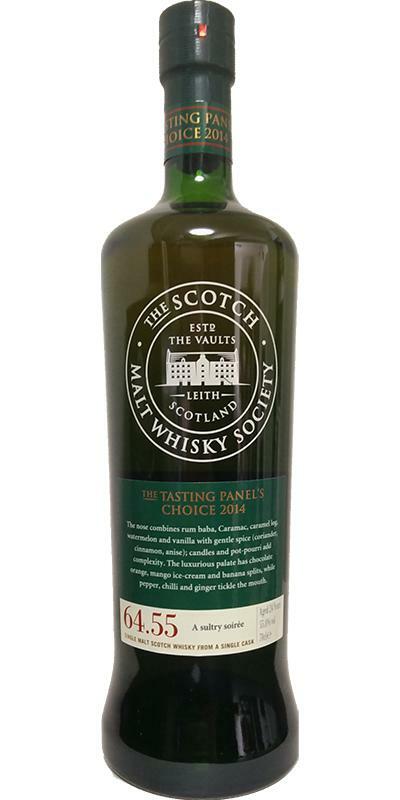 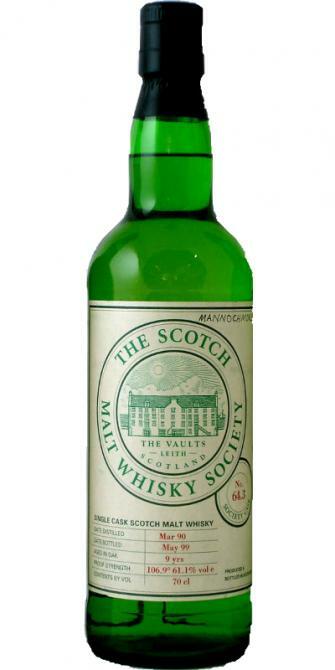 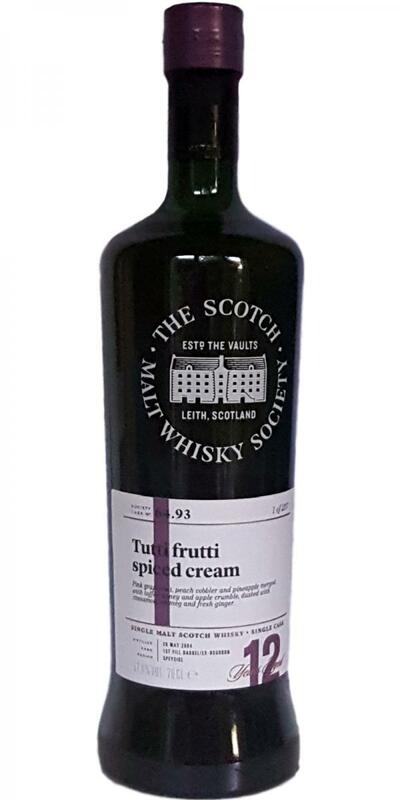 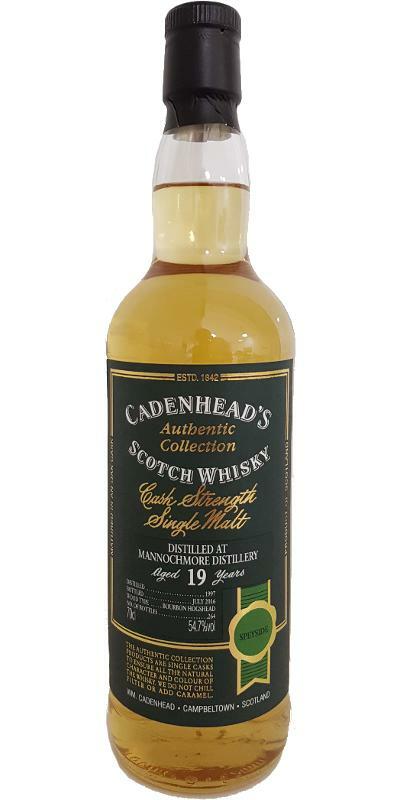 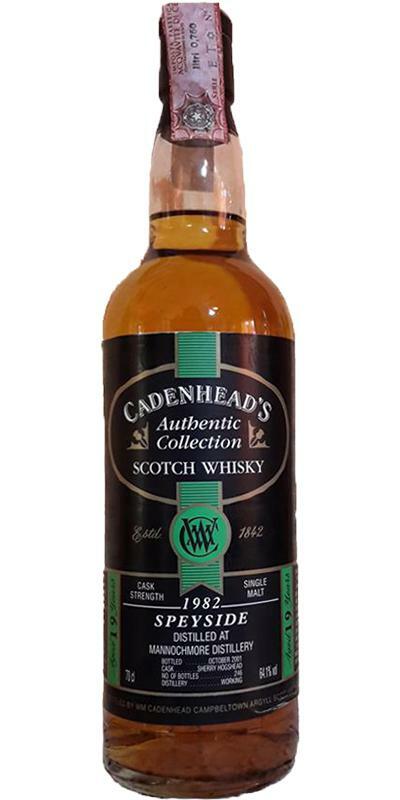 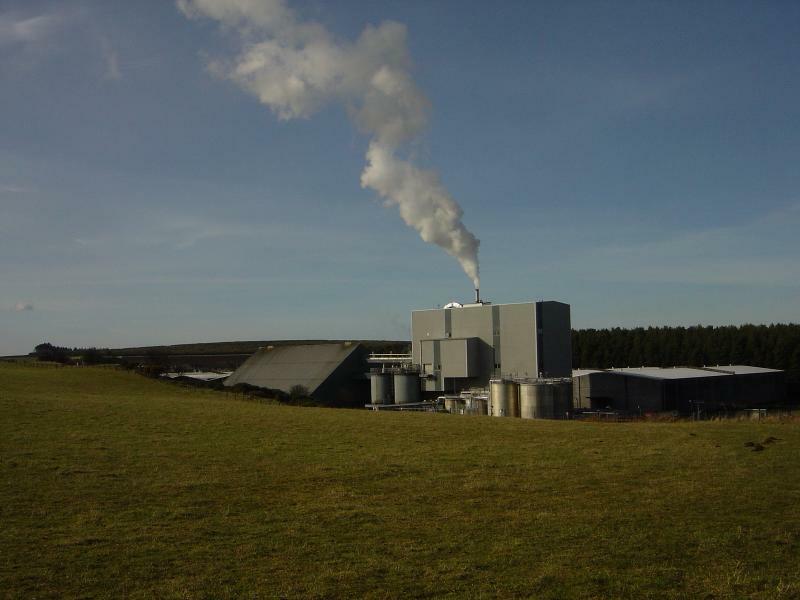 Mannochmore 1978 PC Cask Selection 43.0 % Vol.